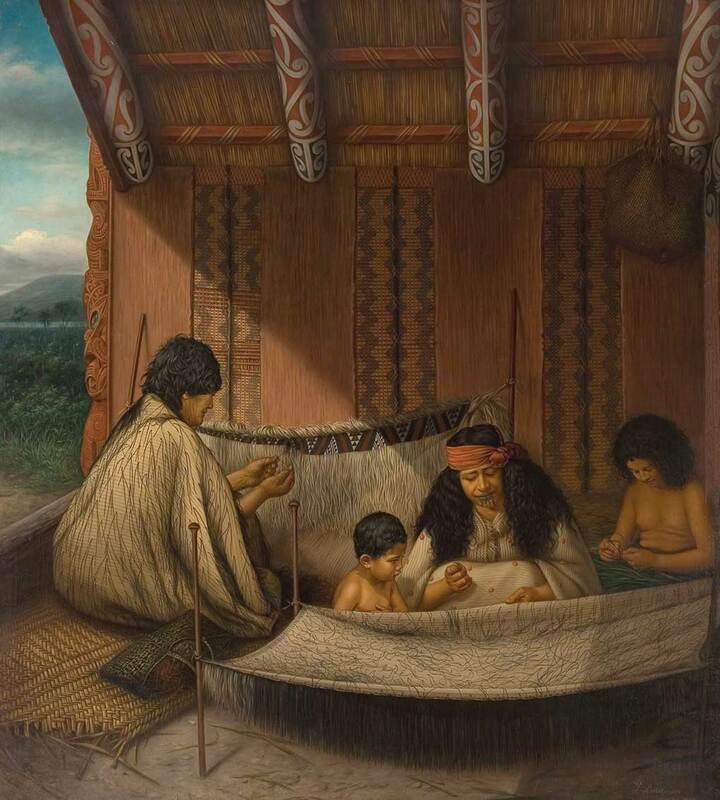 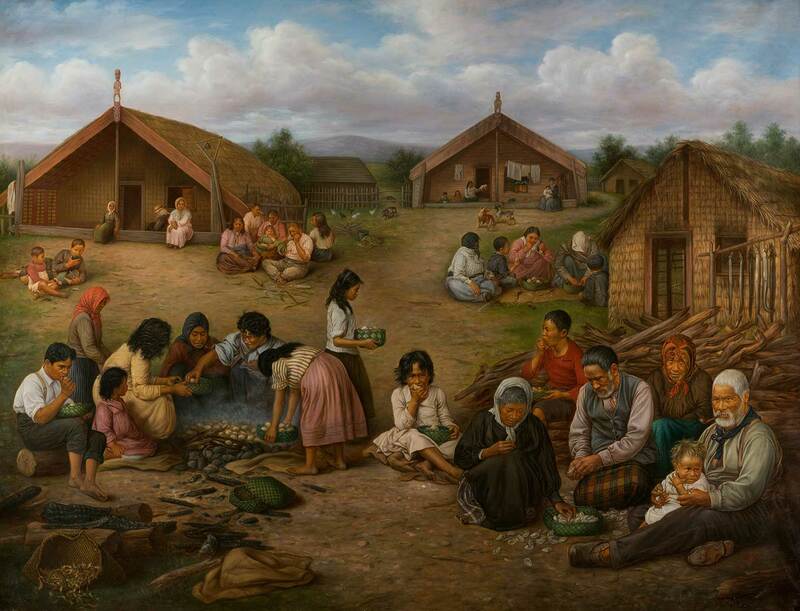 Gottfried Lindauer was New Zealand's leading painter of Māori in the 19th century, in both portraits and in scenes of Māori life. 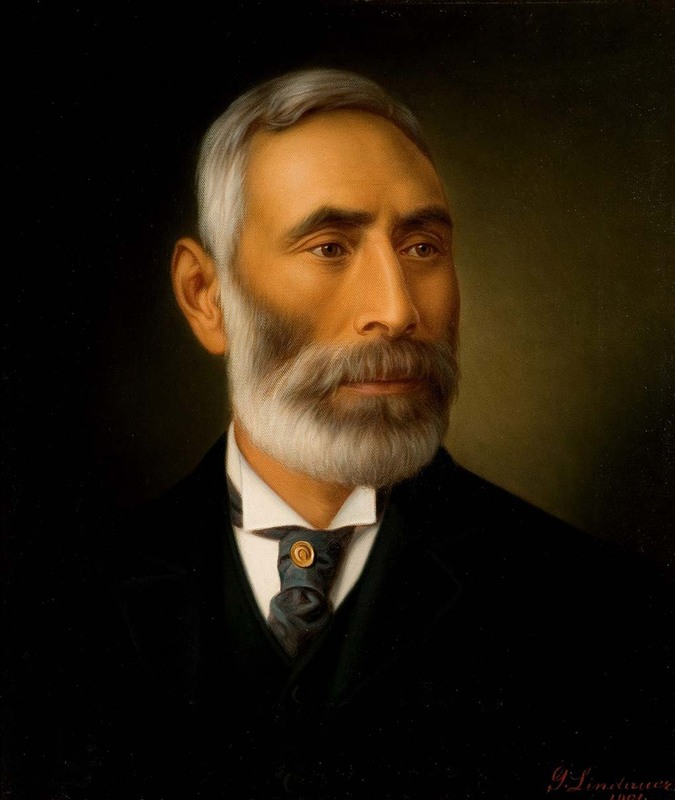 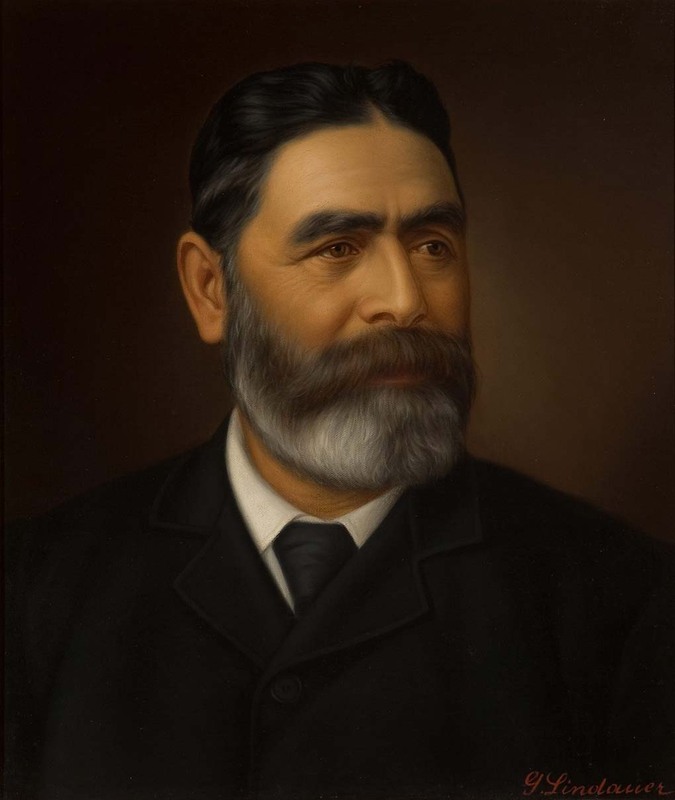 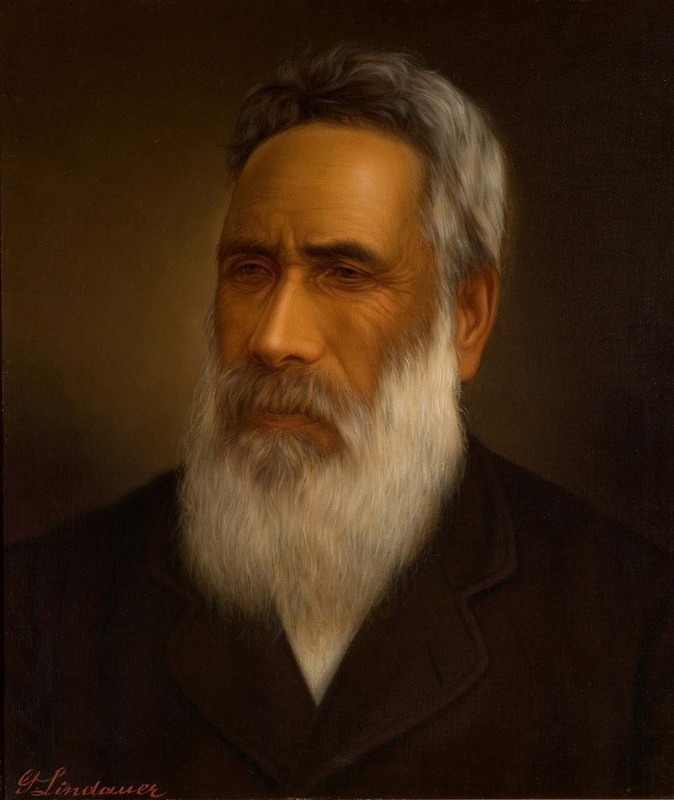 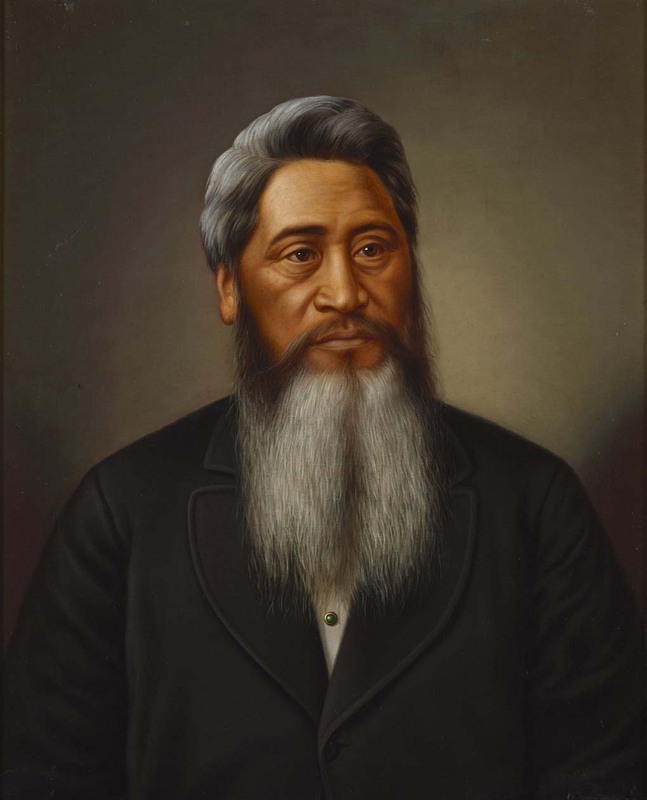 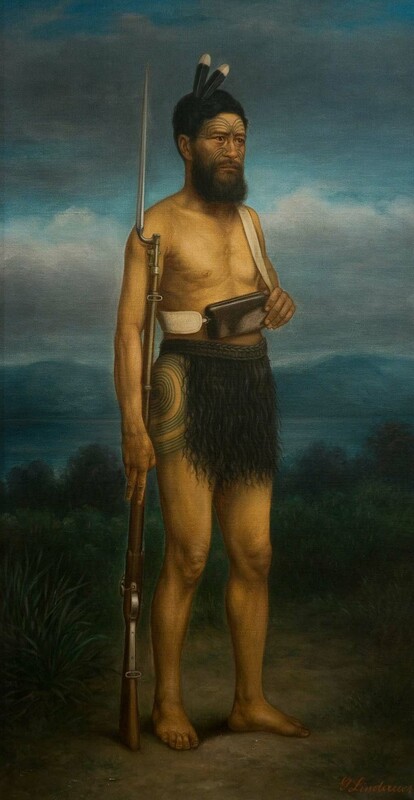 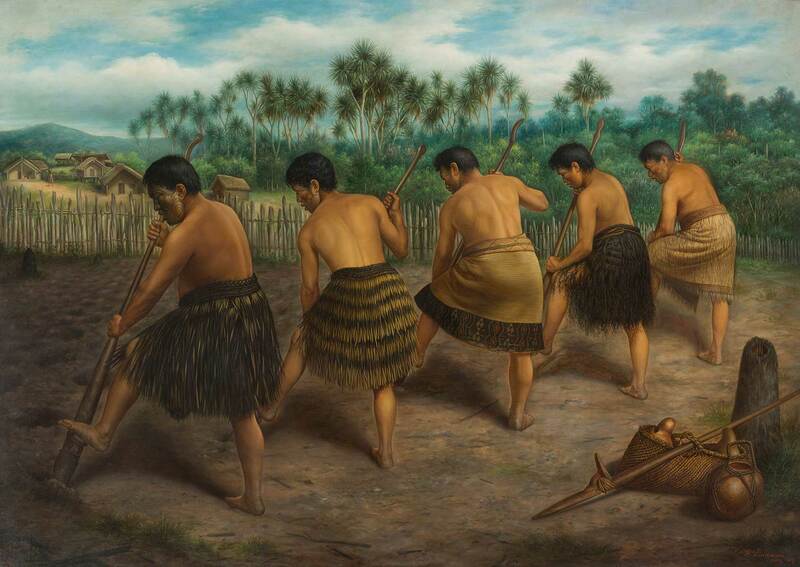 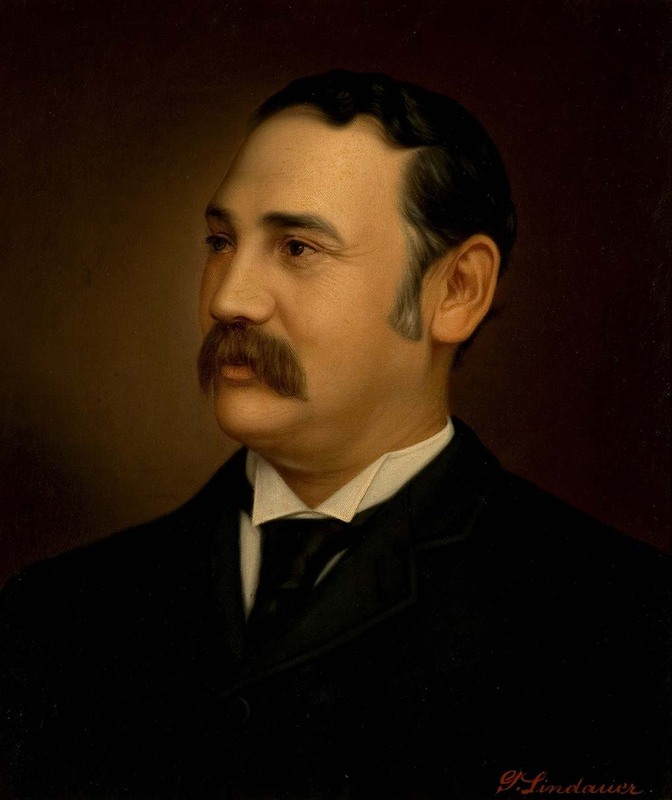 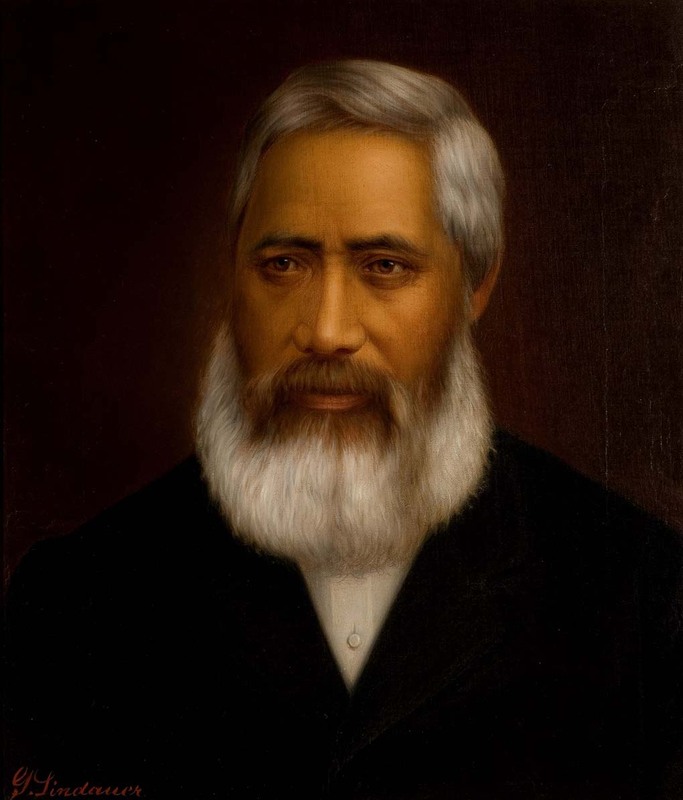 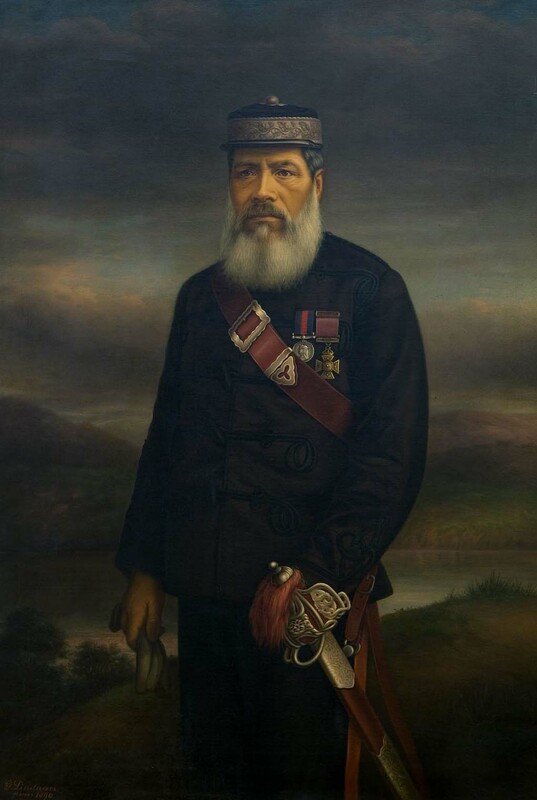 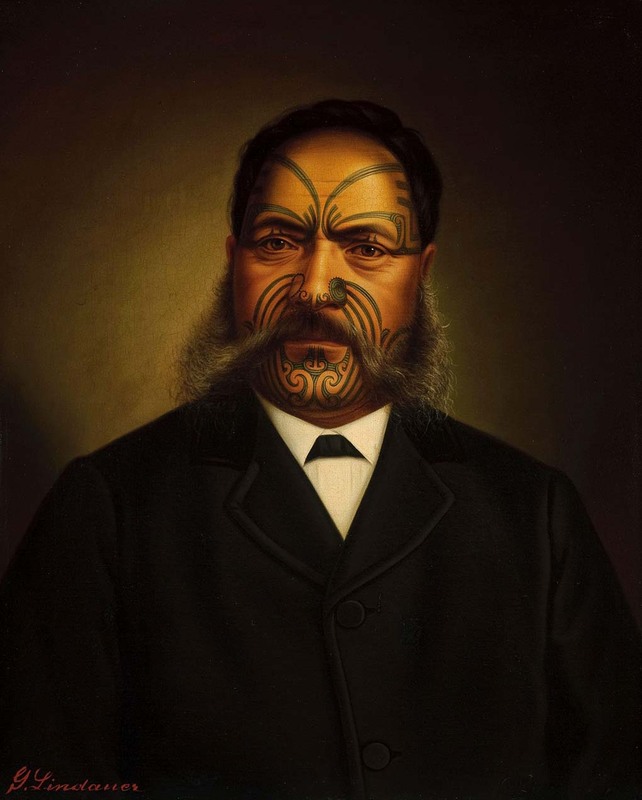 He produced many hundreds of individual portraits, commissioned by both Māori and Pākehā. 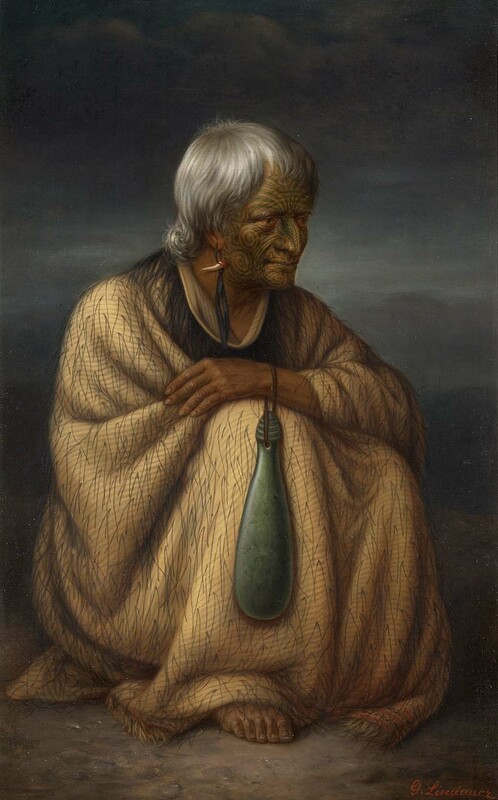 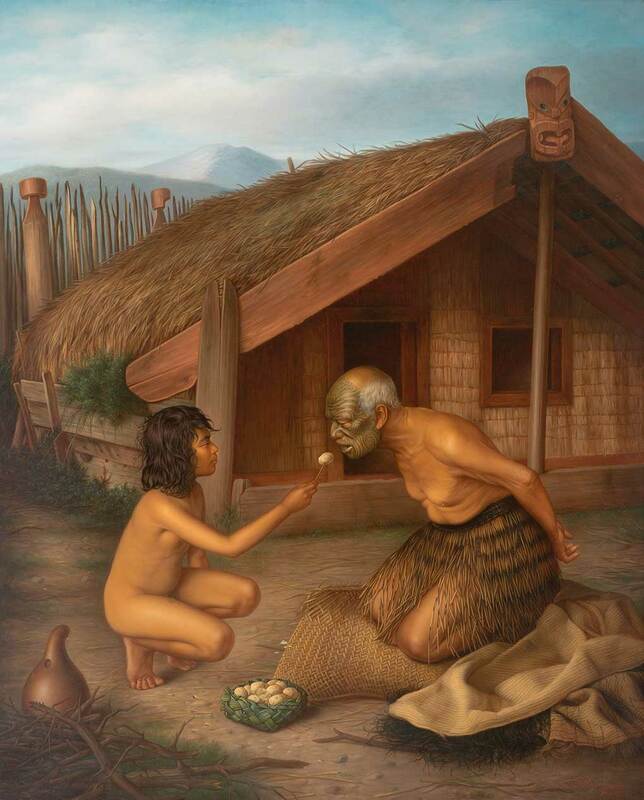 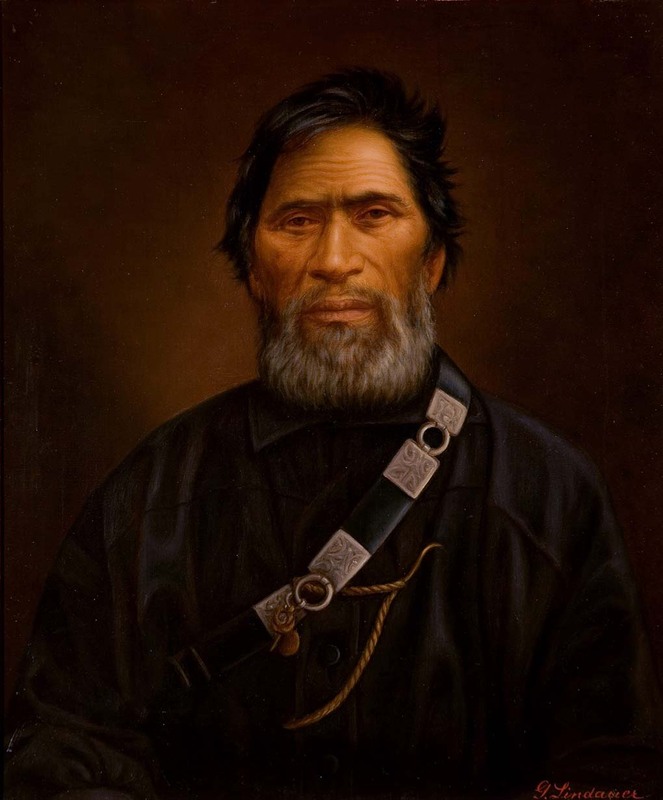 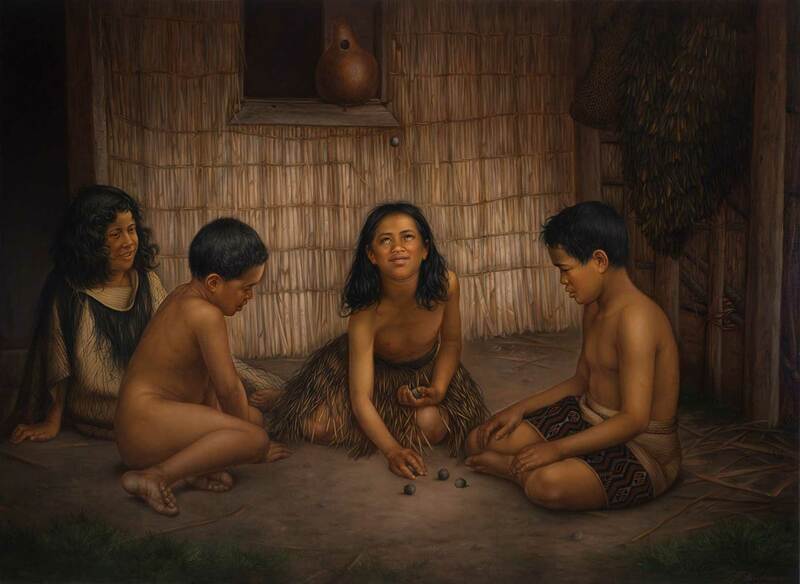 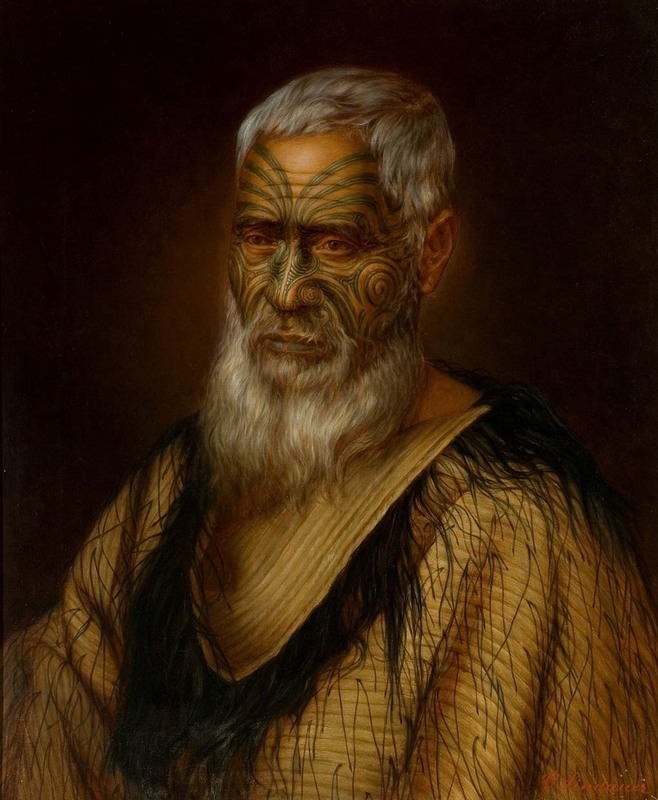 Because so many of the Māori men and women Lindauer portrayed were tribal leaders and well-known figures, they are central to the history of Aotearoa New Zealand. 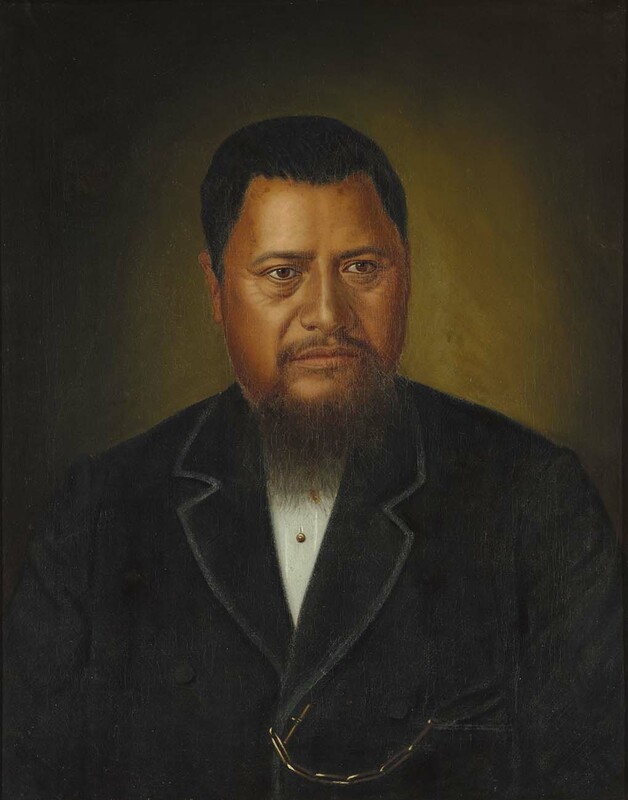 Many of the portraits that are now in public collections are gathered here. 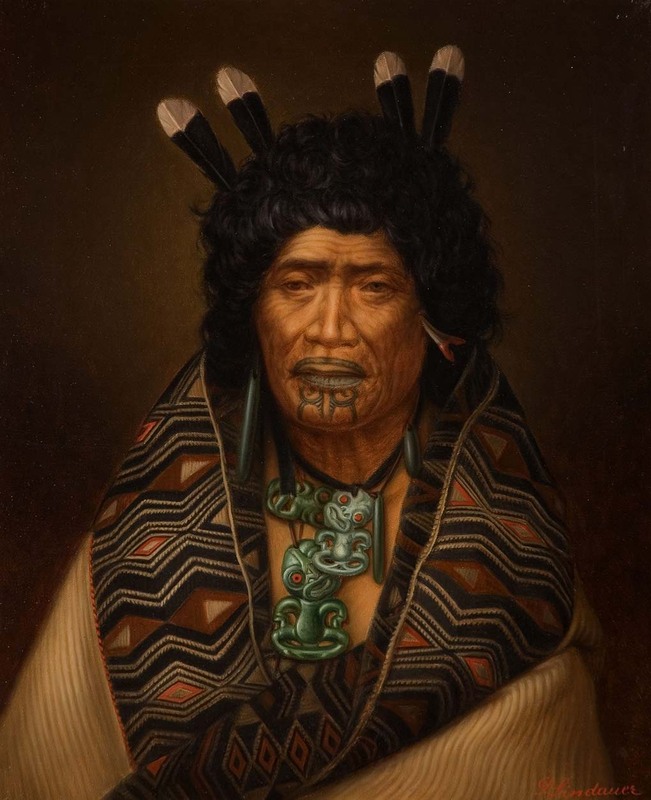 Each one includes information about the sitter which will grow as you share your comments and stories, increasing the storehouse of knowledge on them. 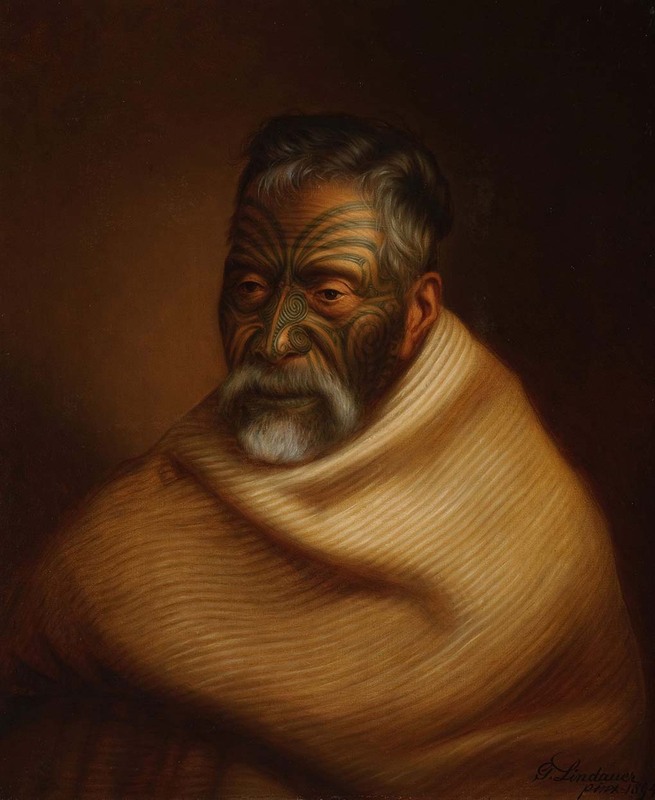 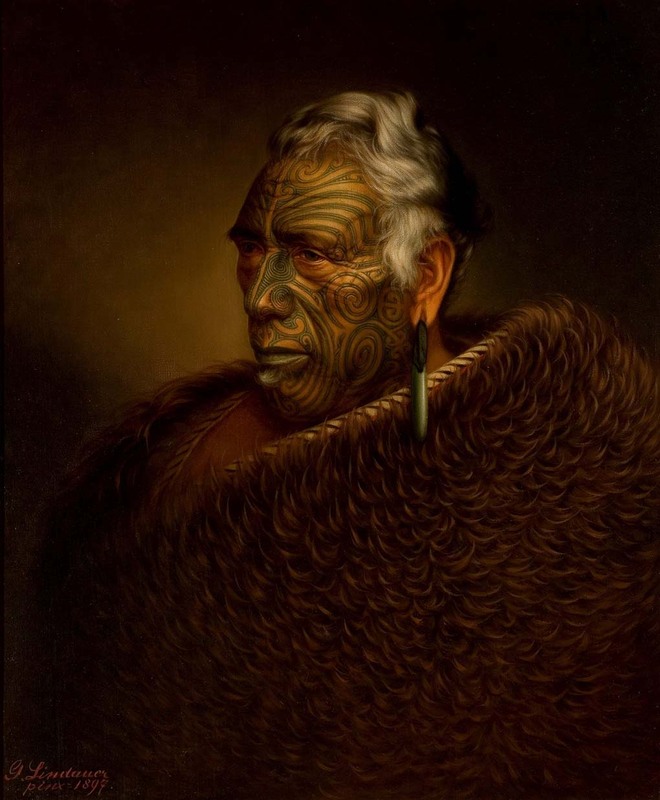 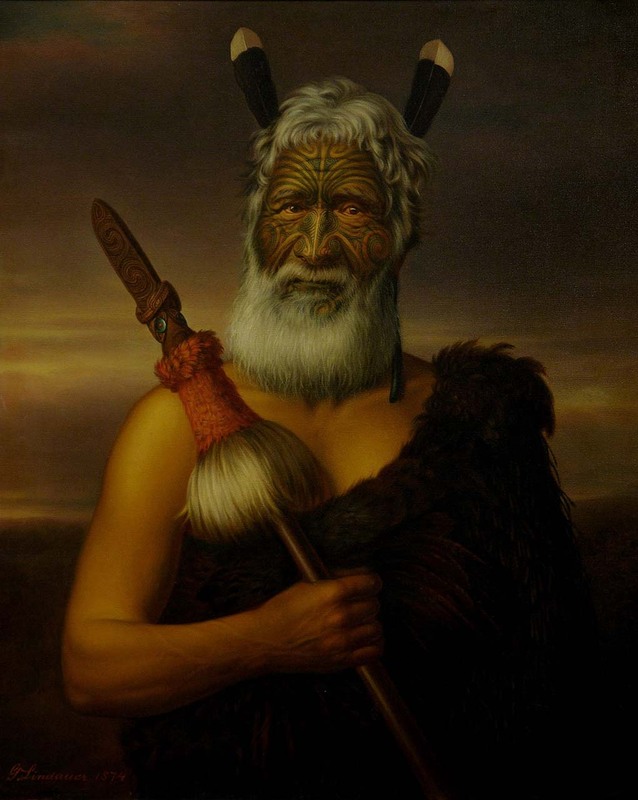 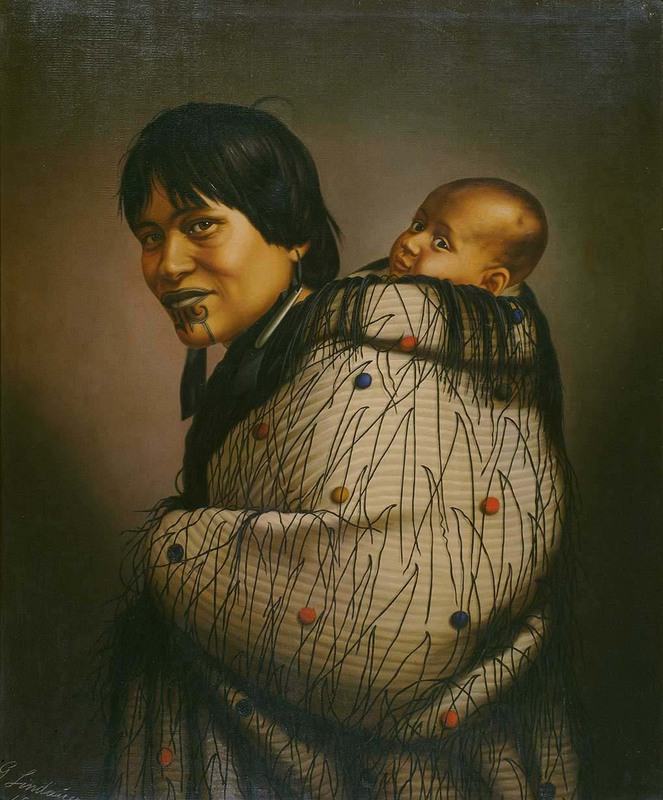 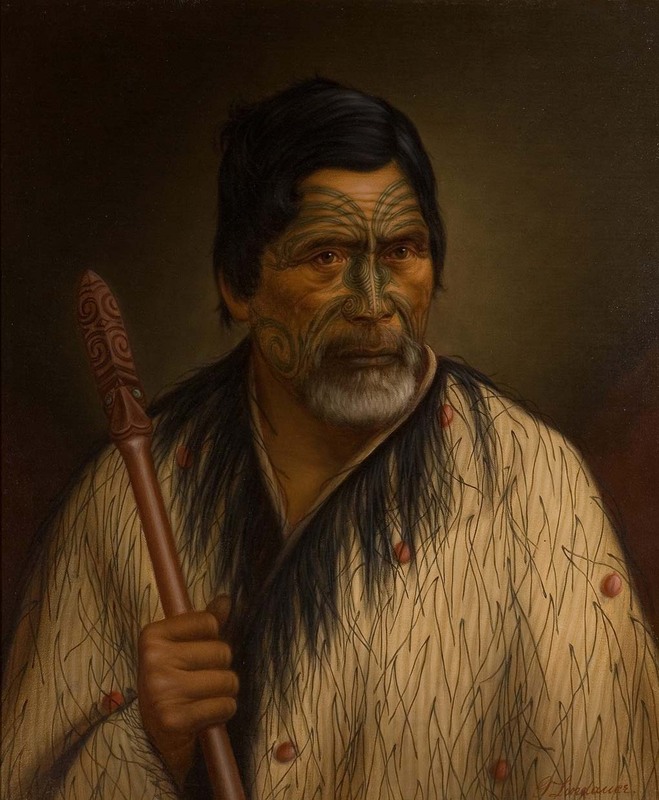 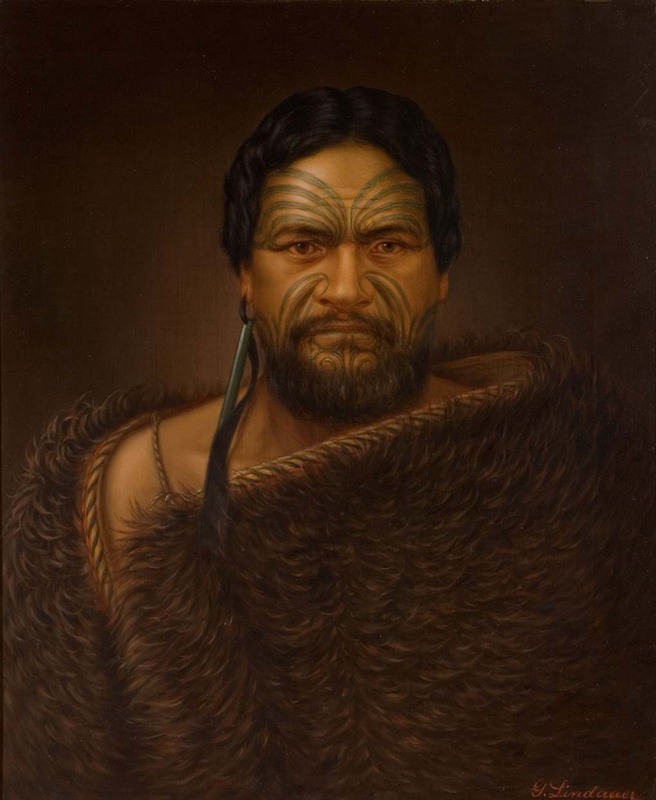 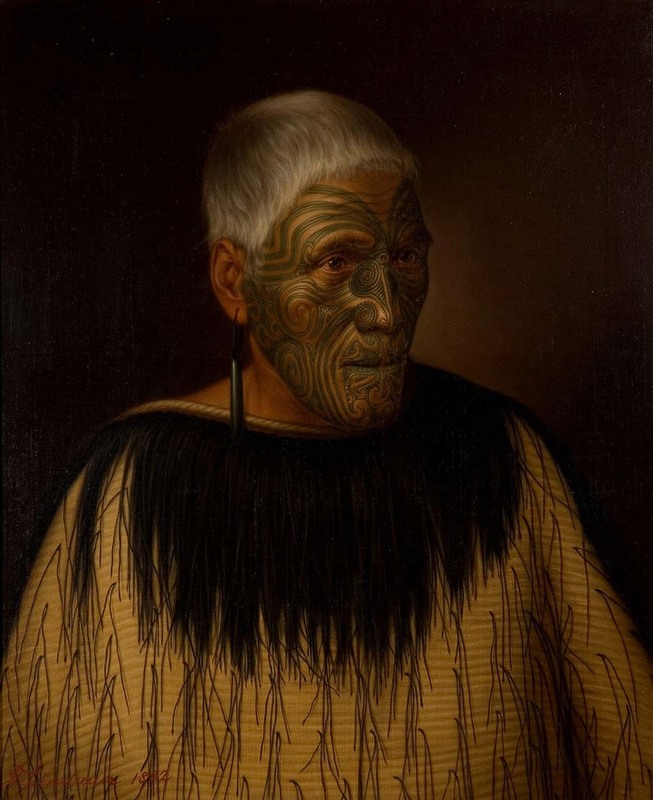 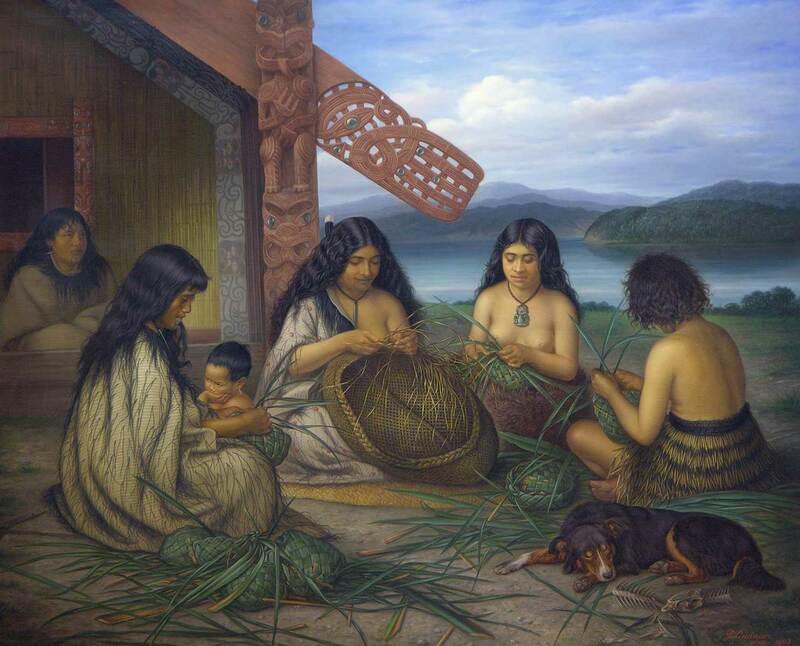 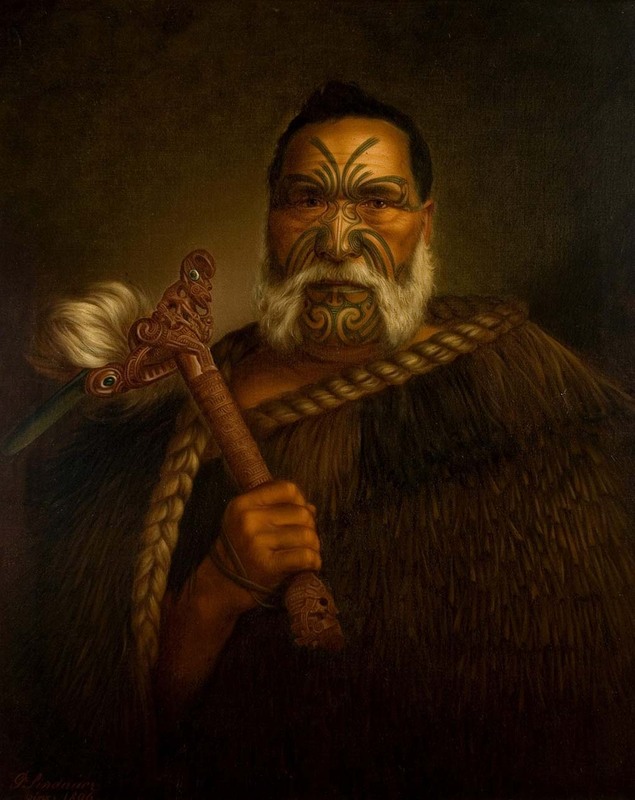 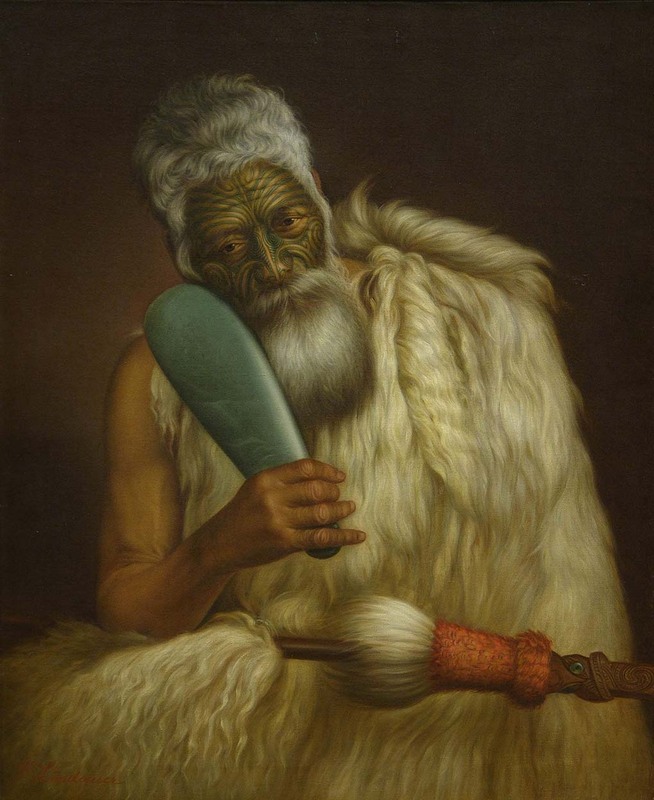 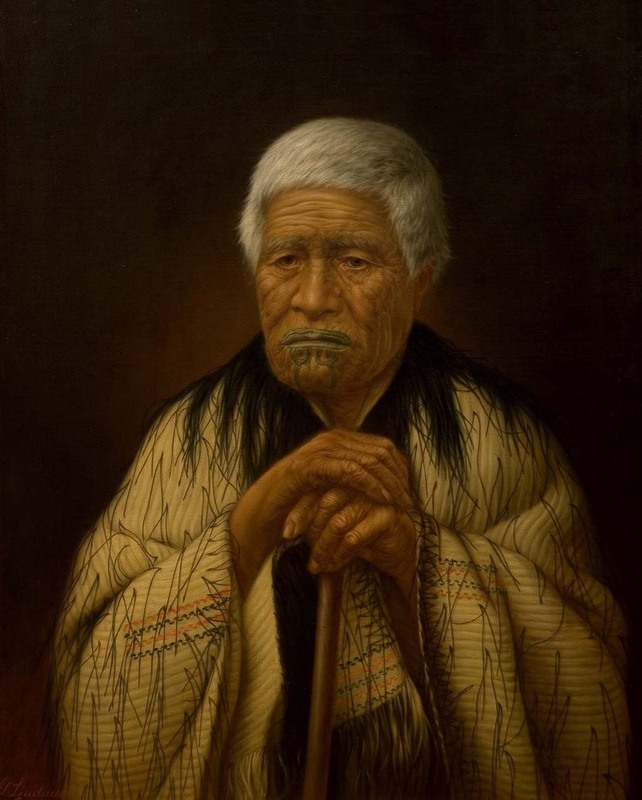 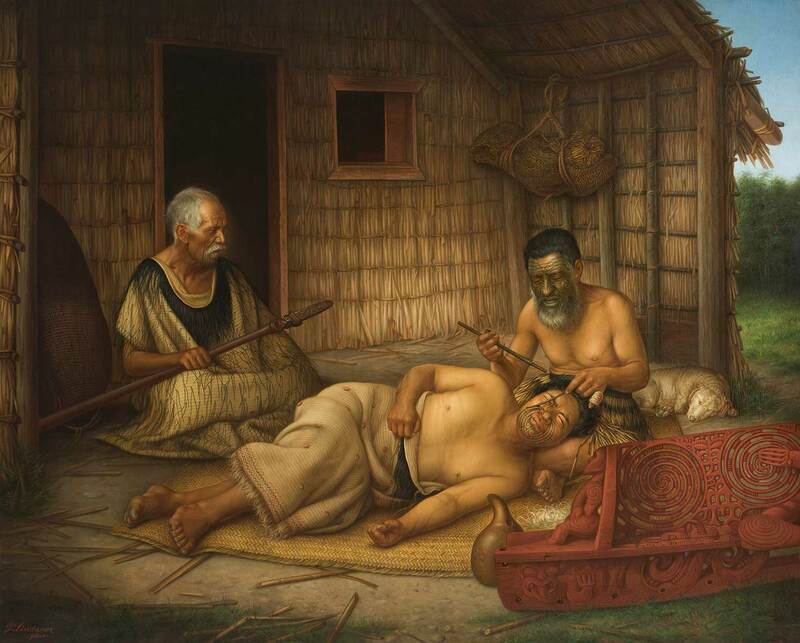 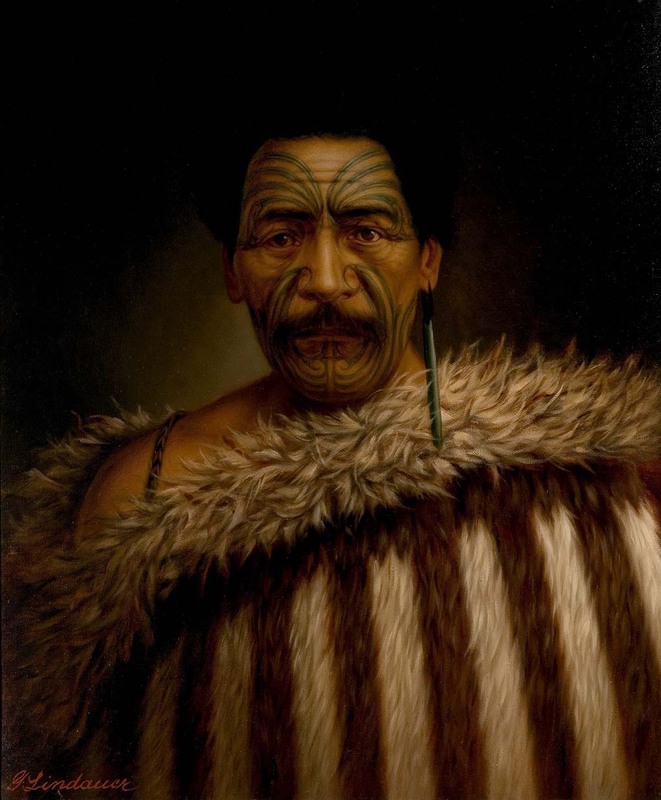 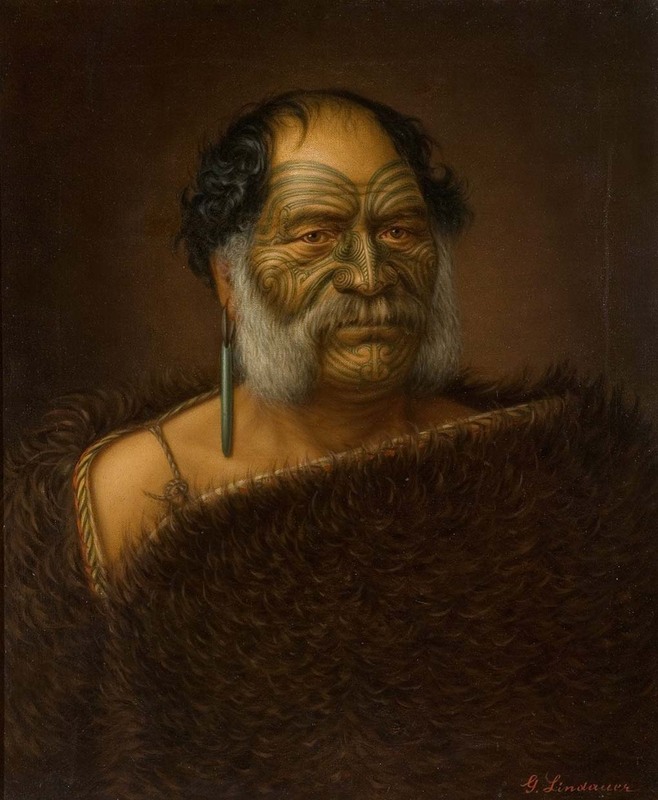 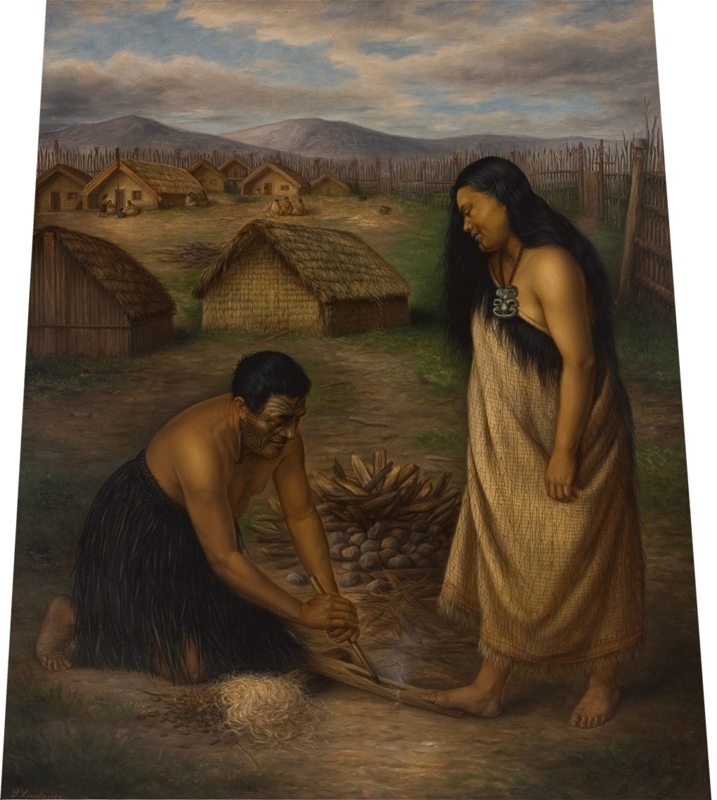 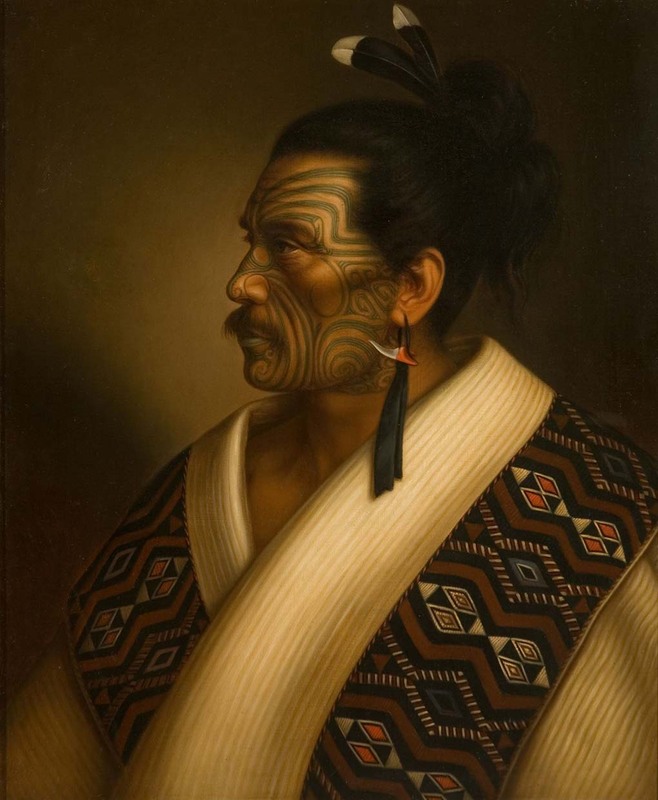 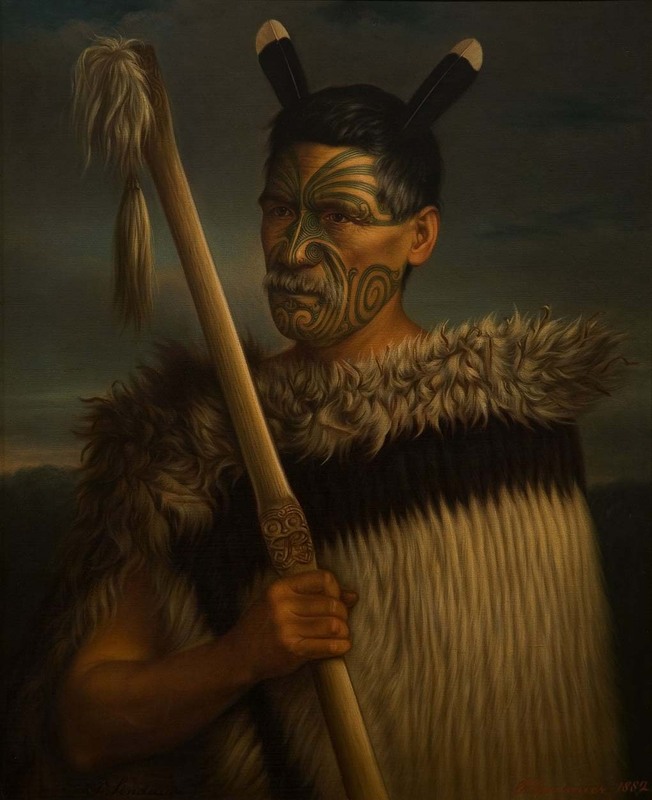 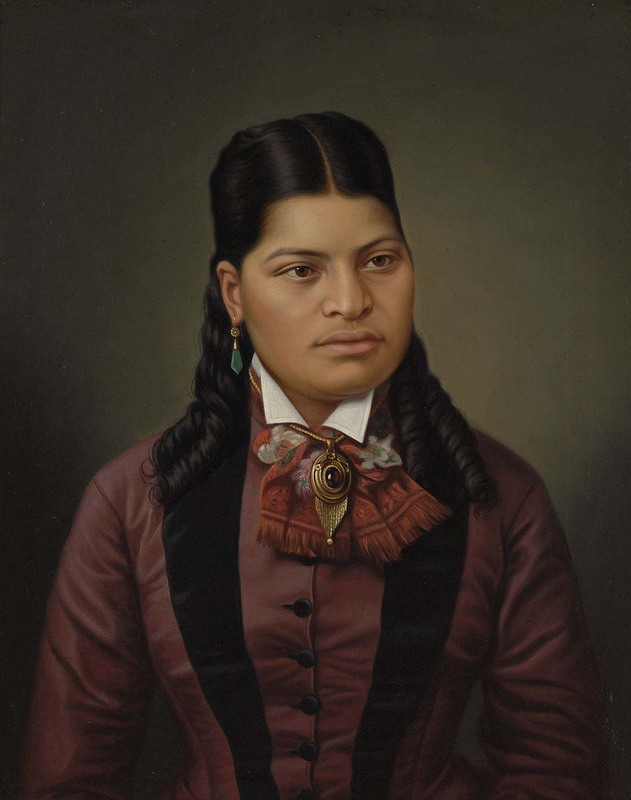 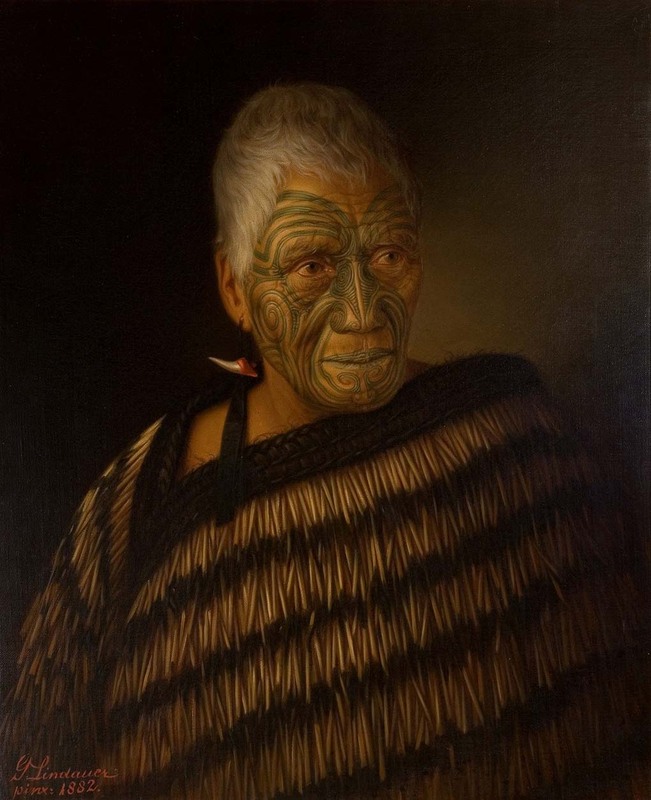 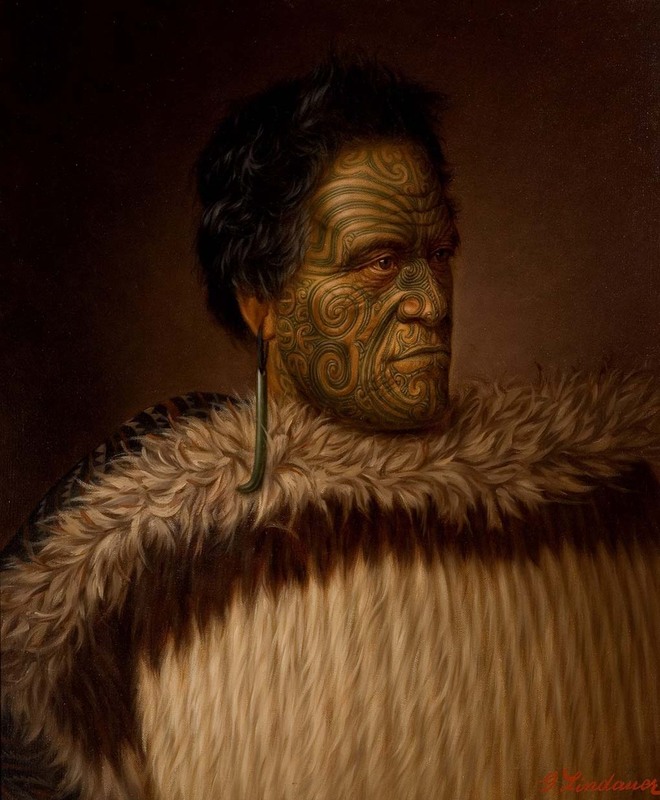 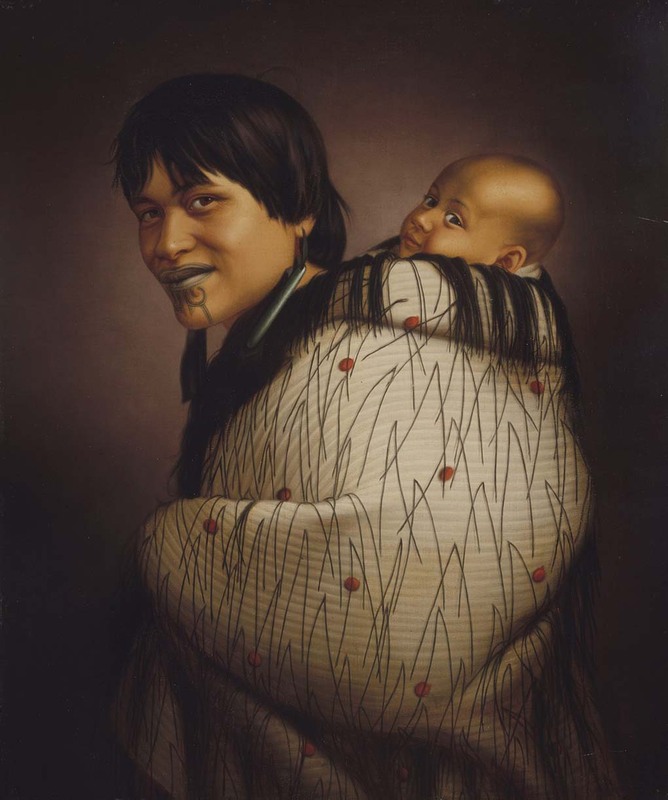 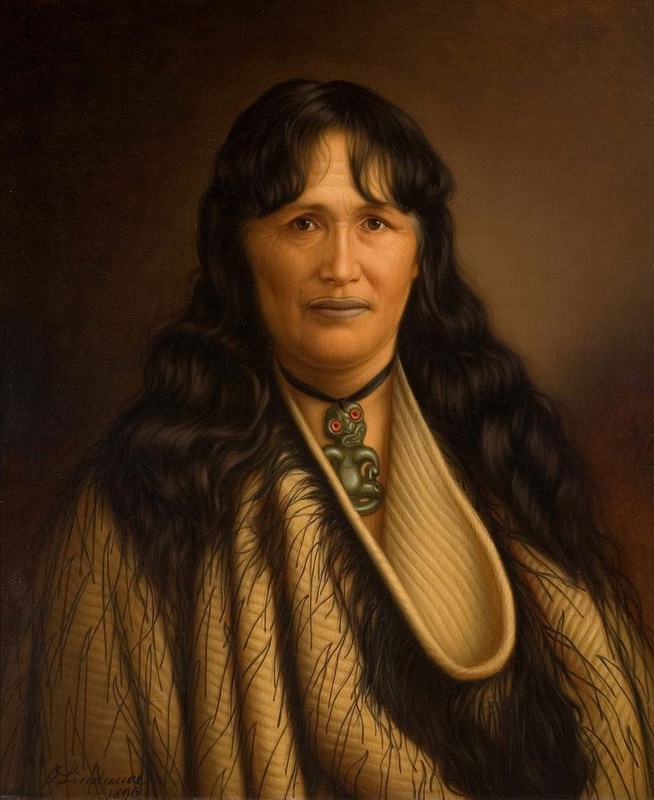 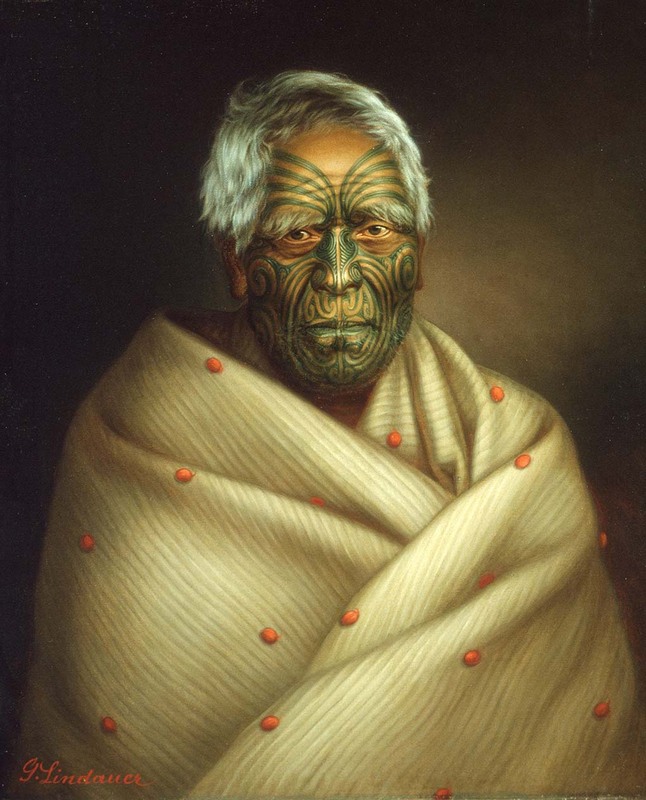 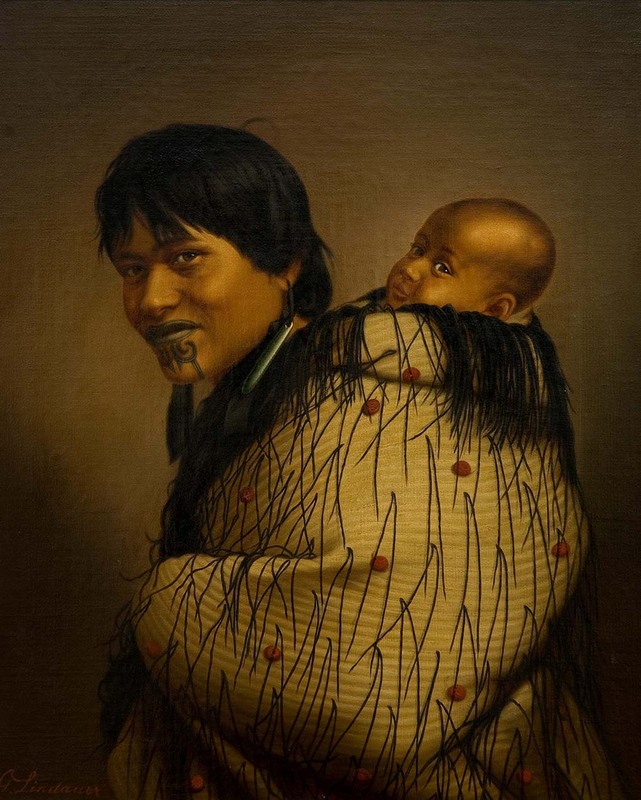 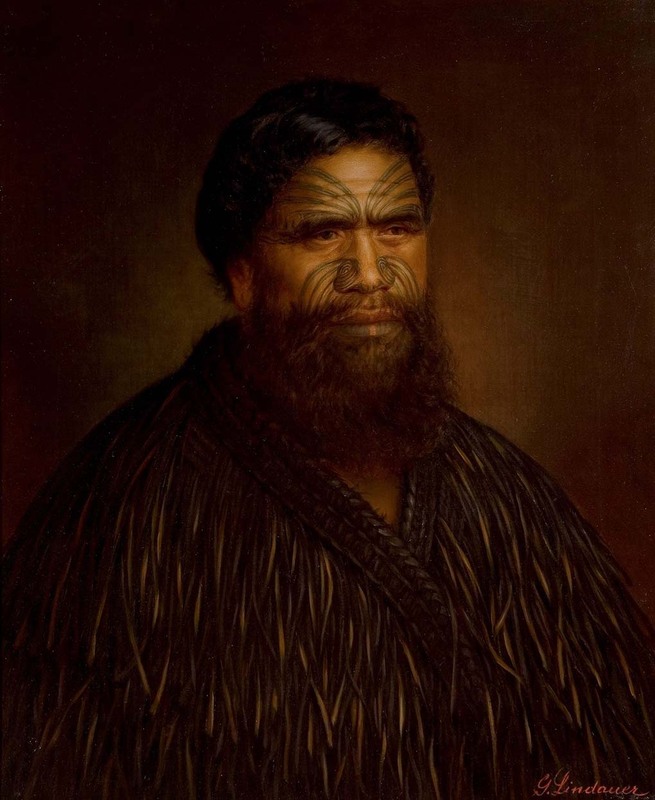 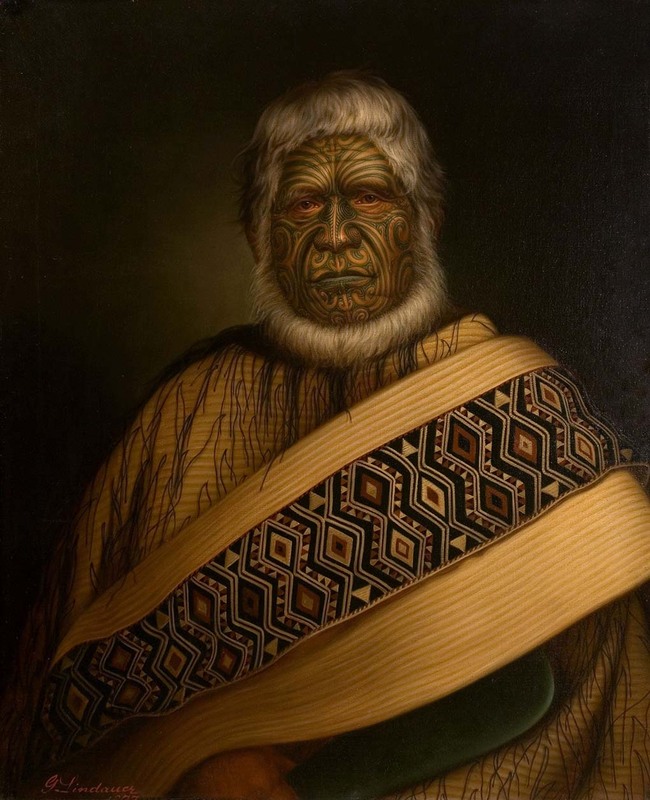 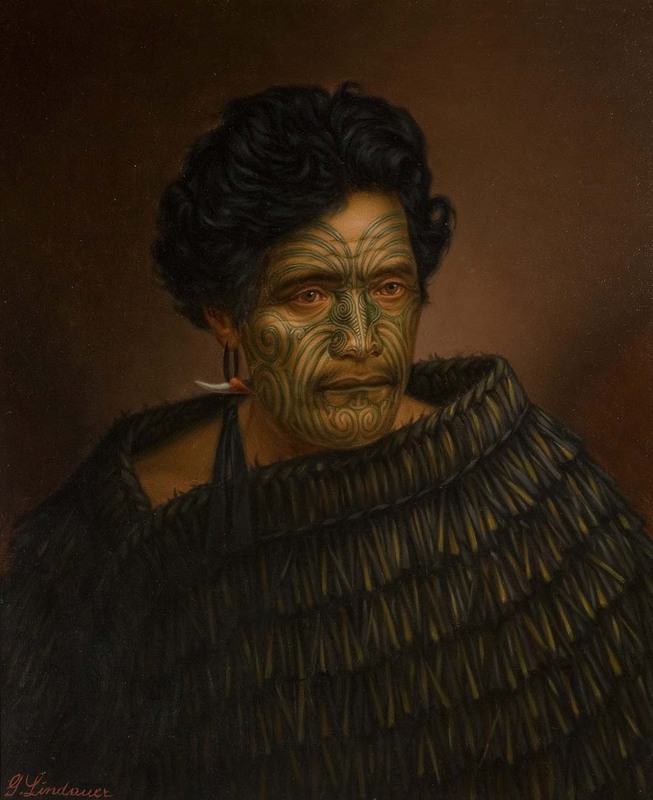 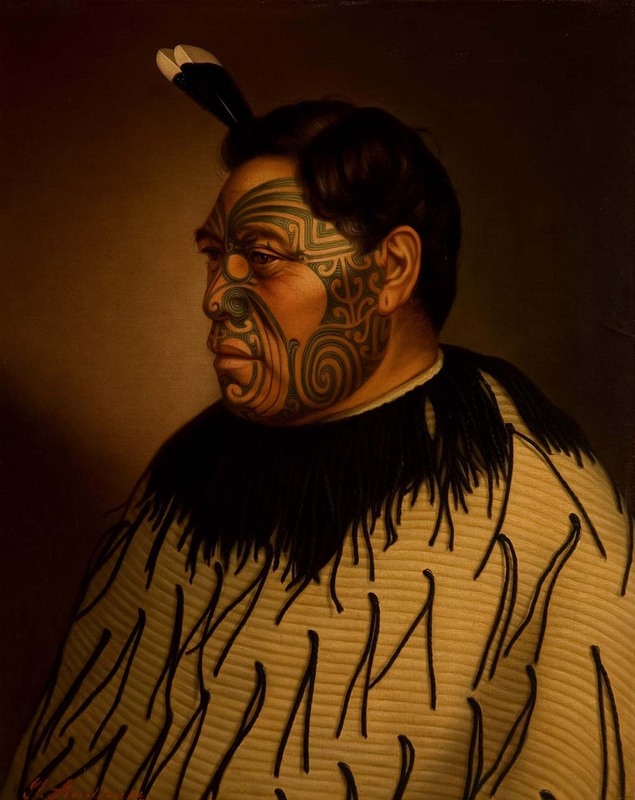 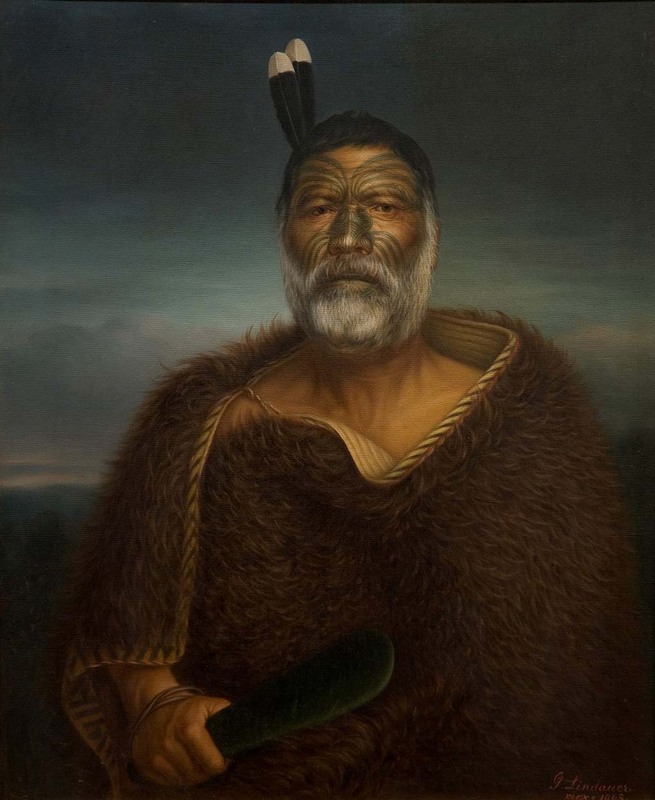 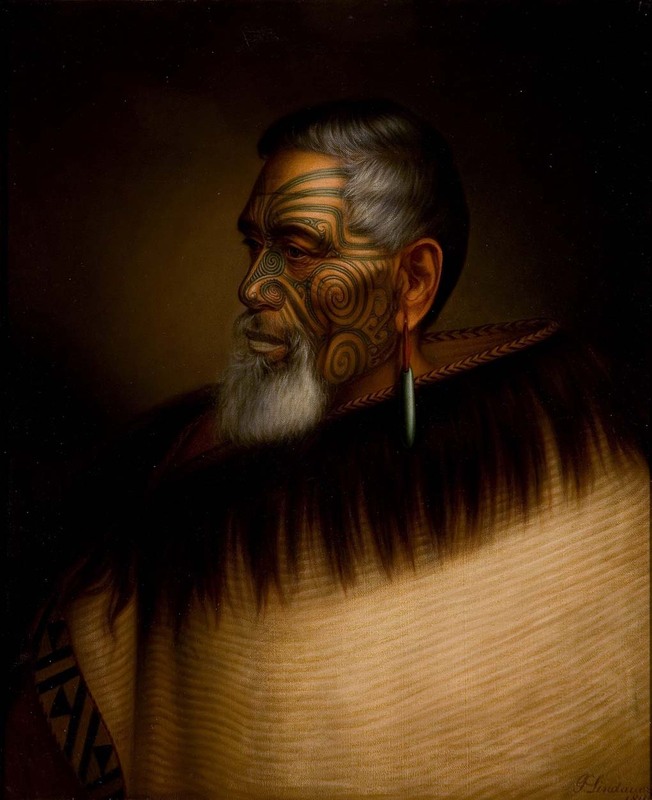 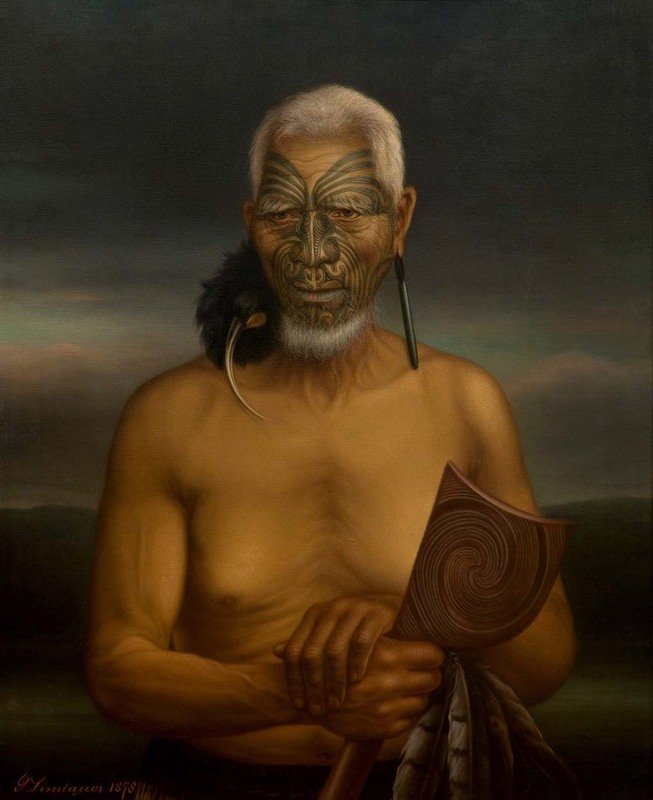 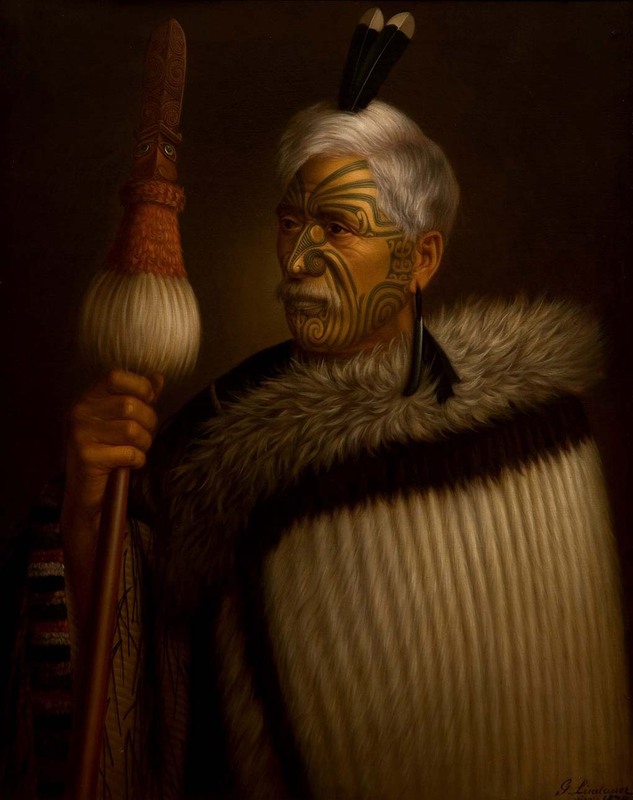 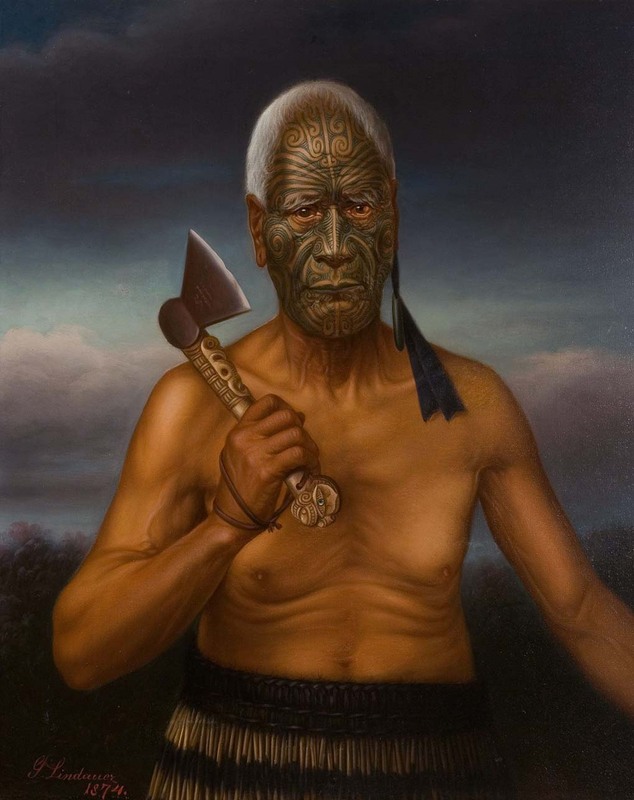 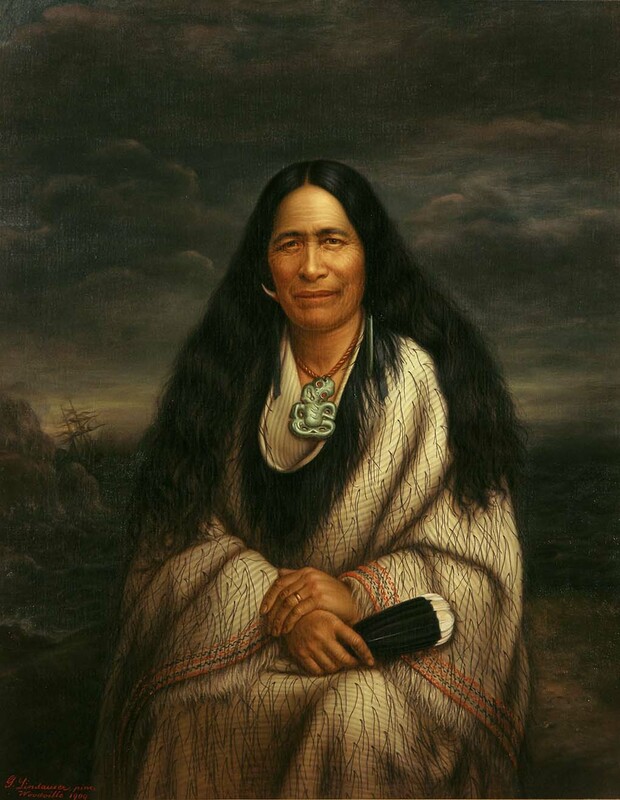 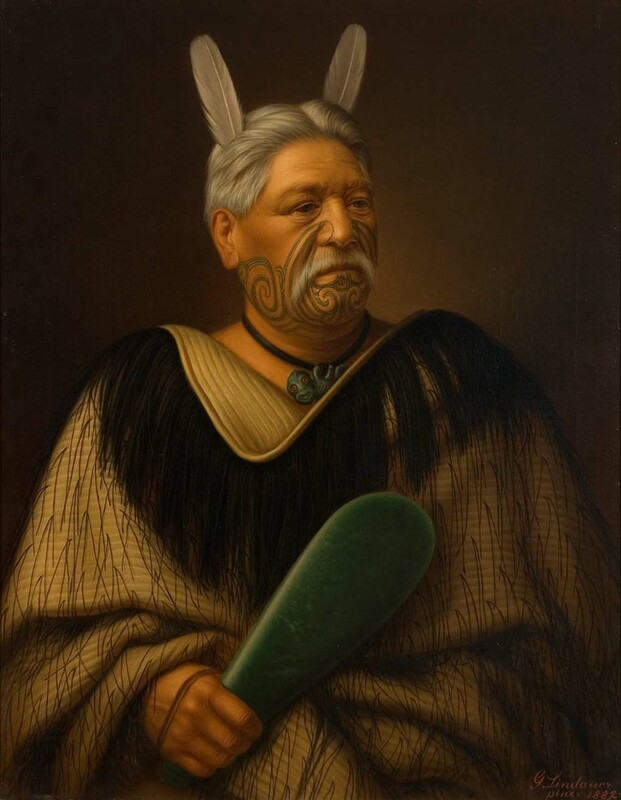 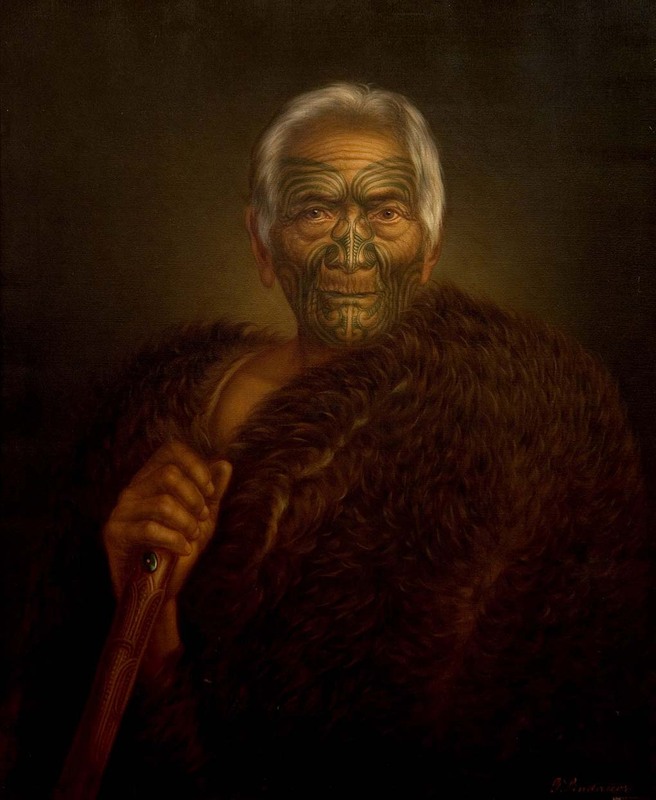 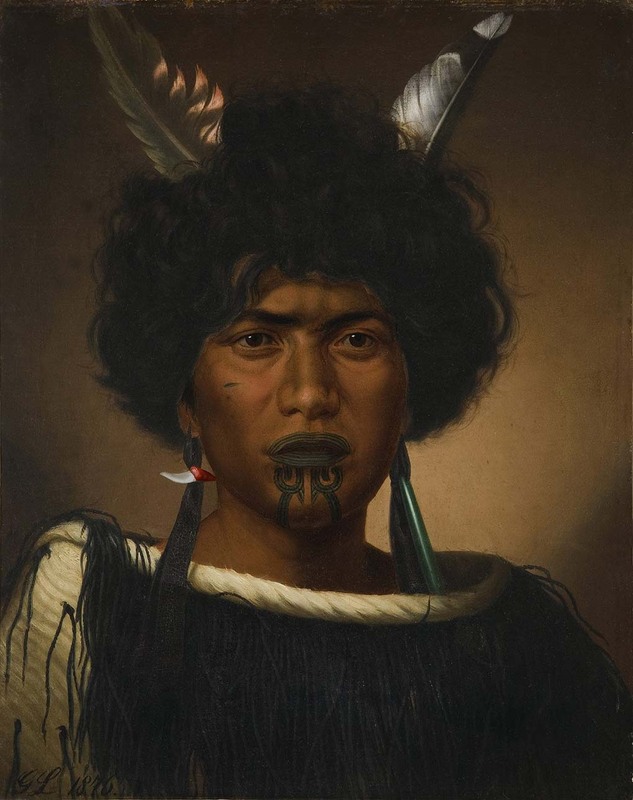 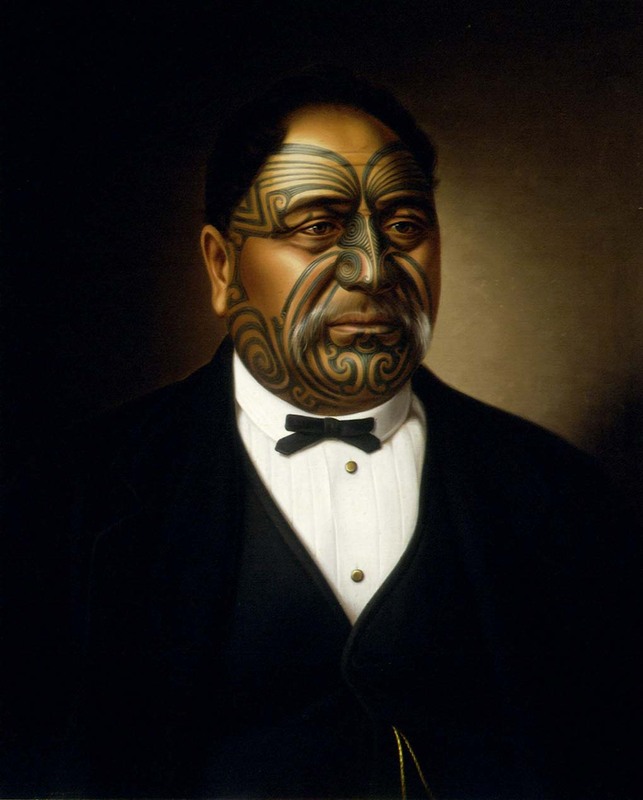 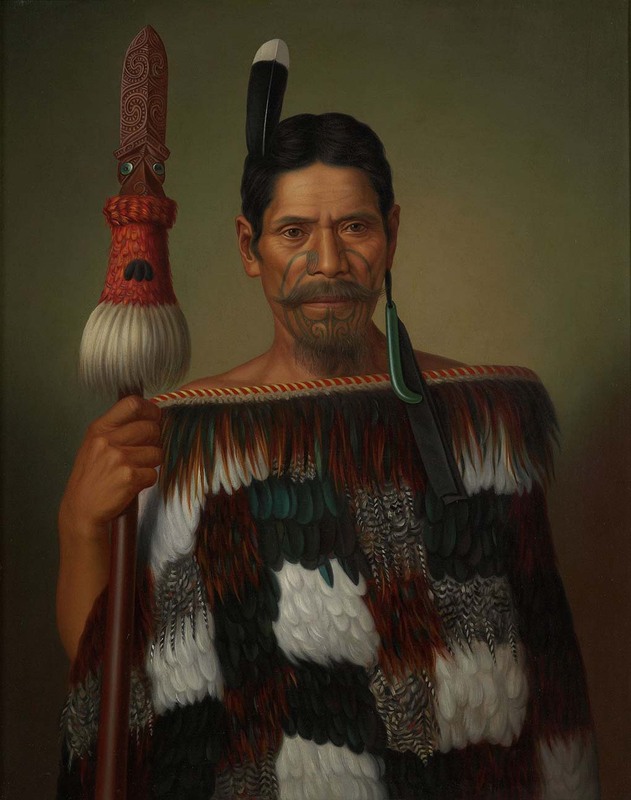 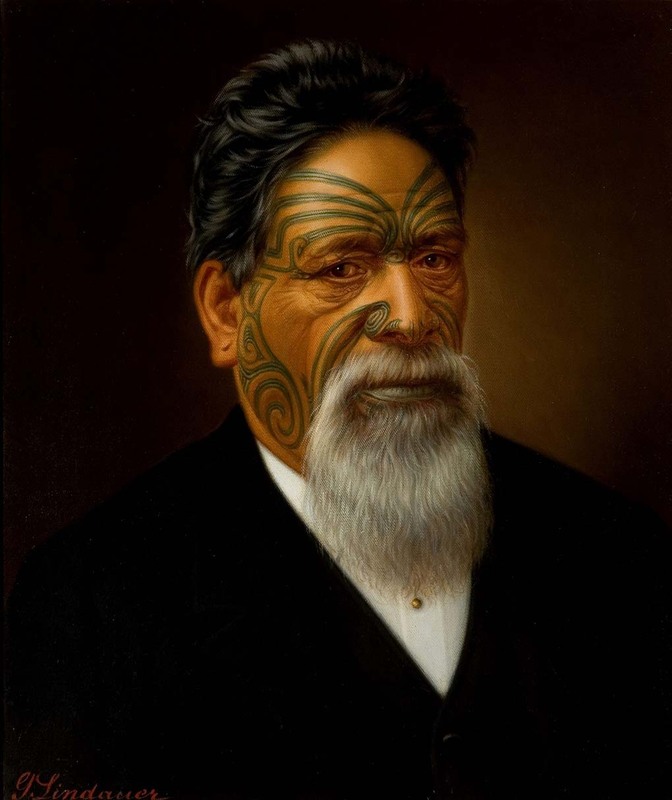 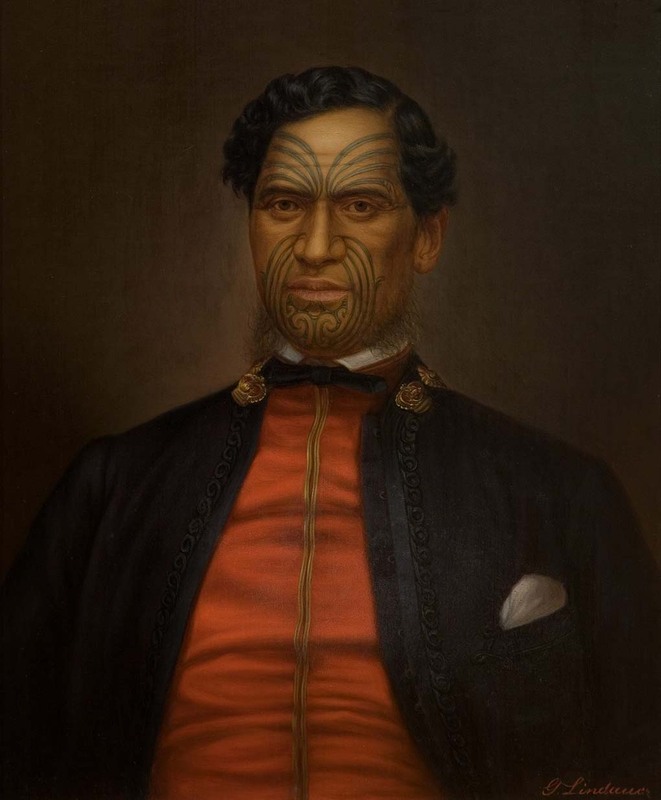 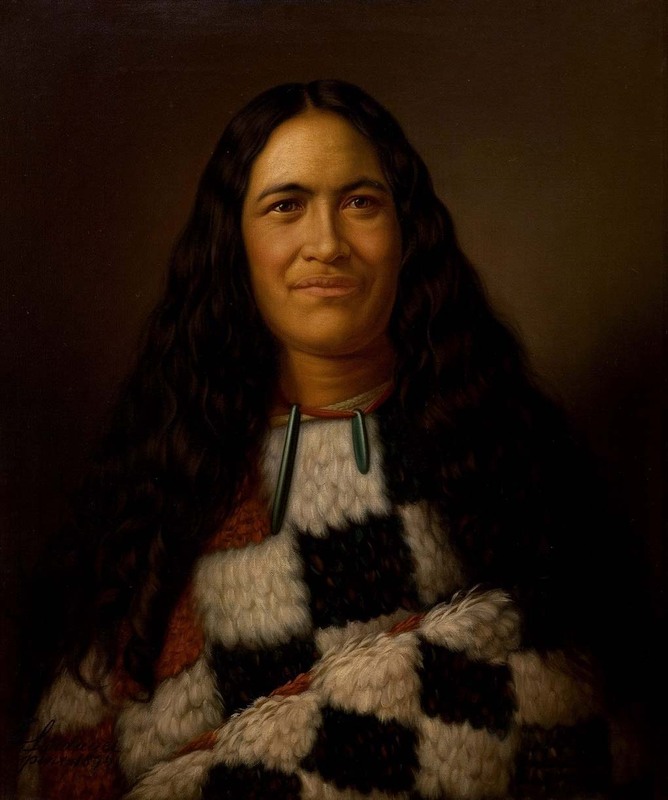 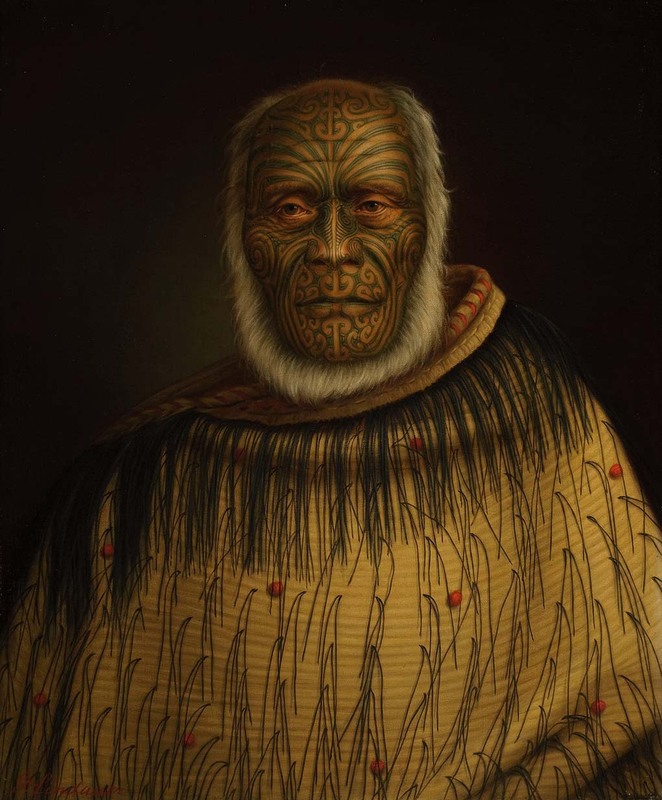 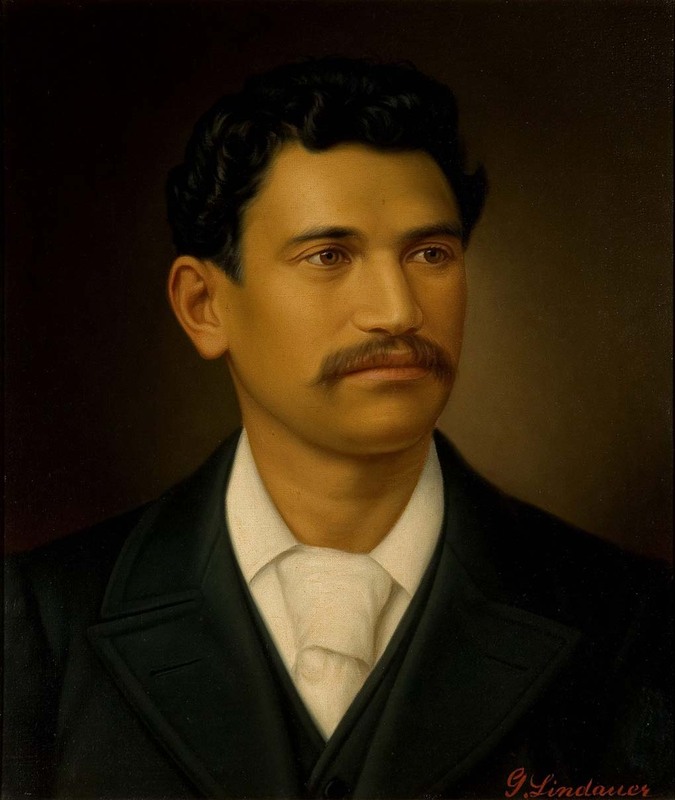 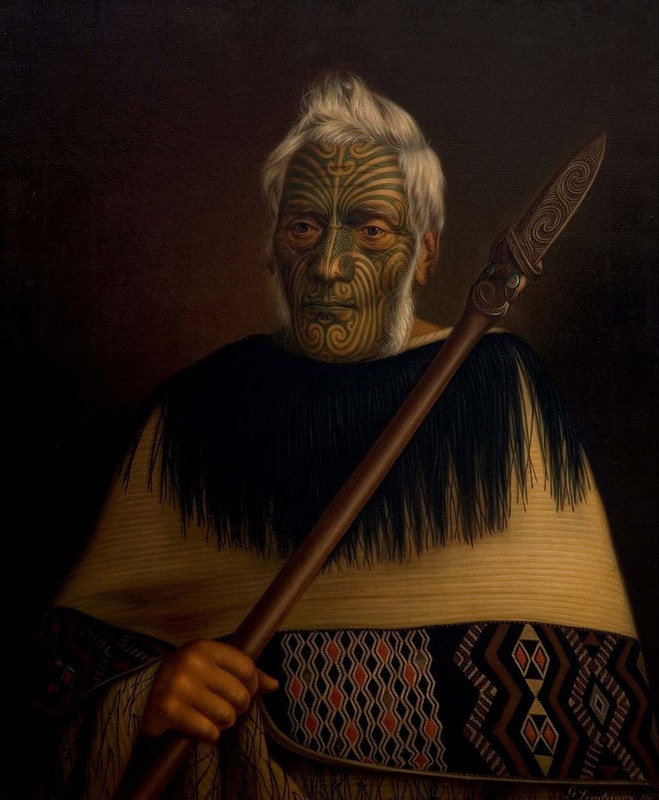 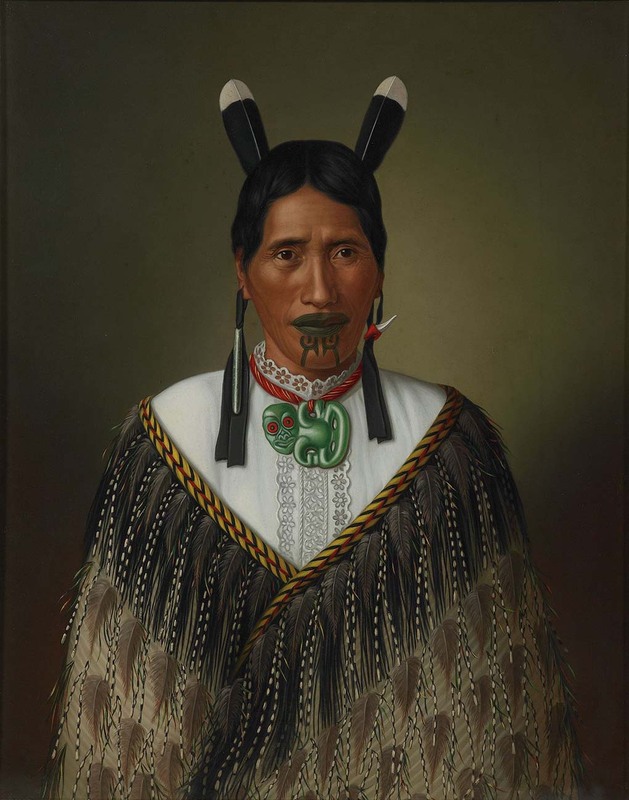 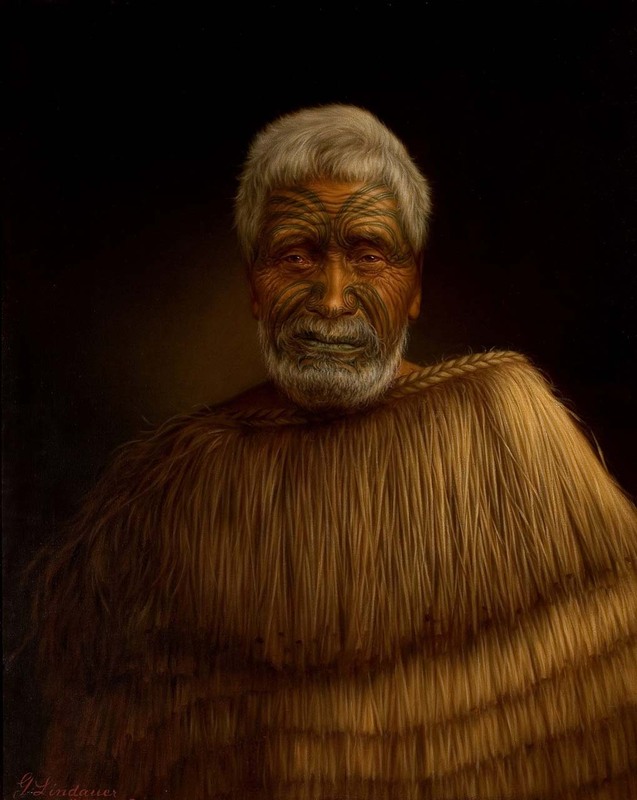 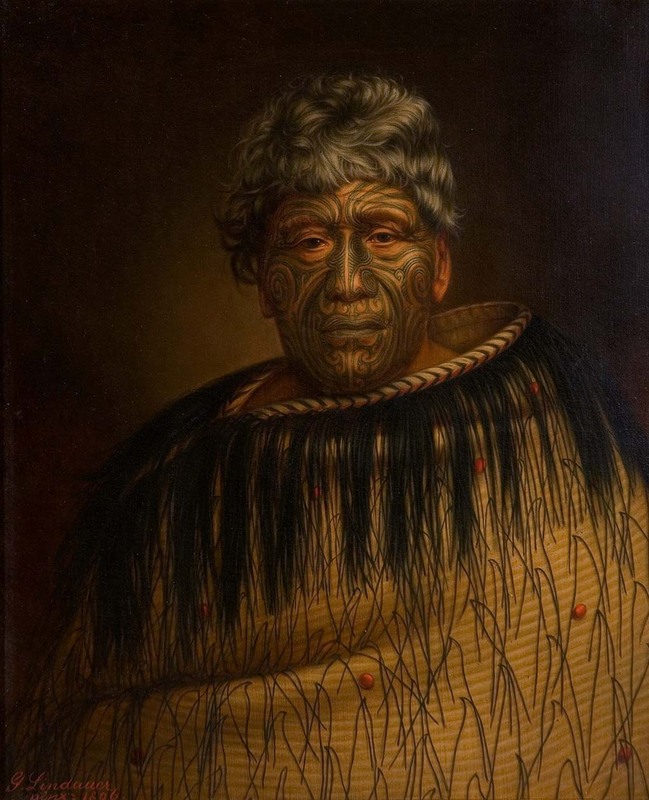 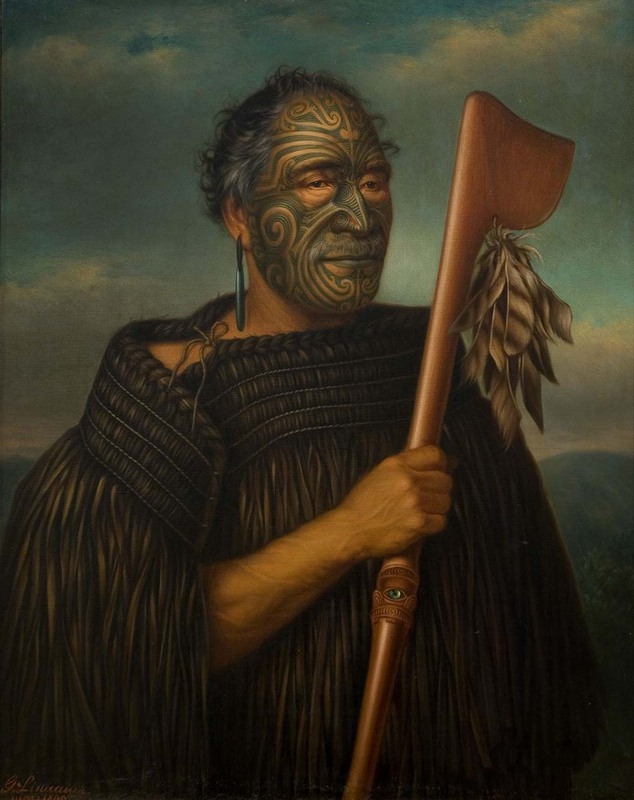 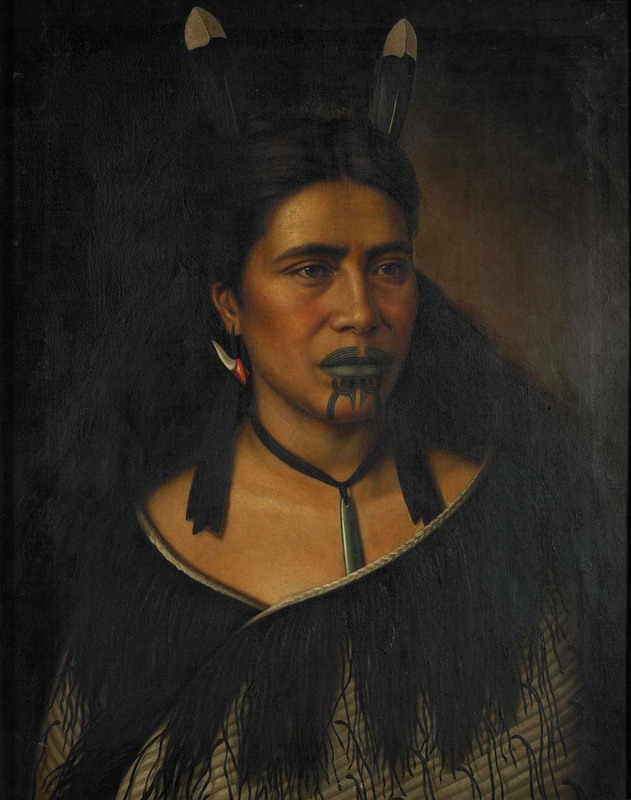 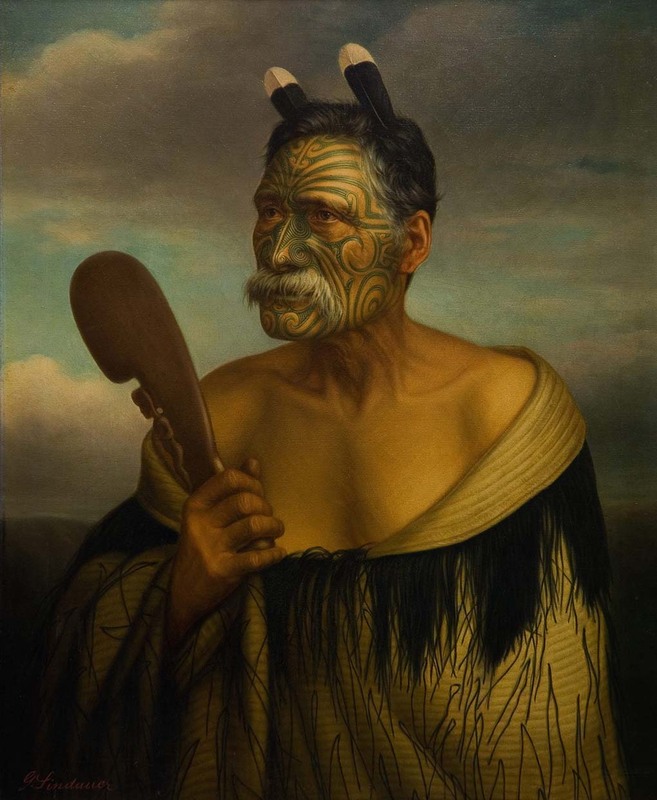 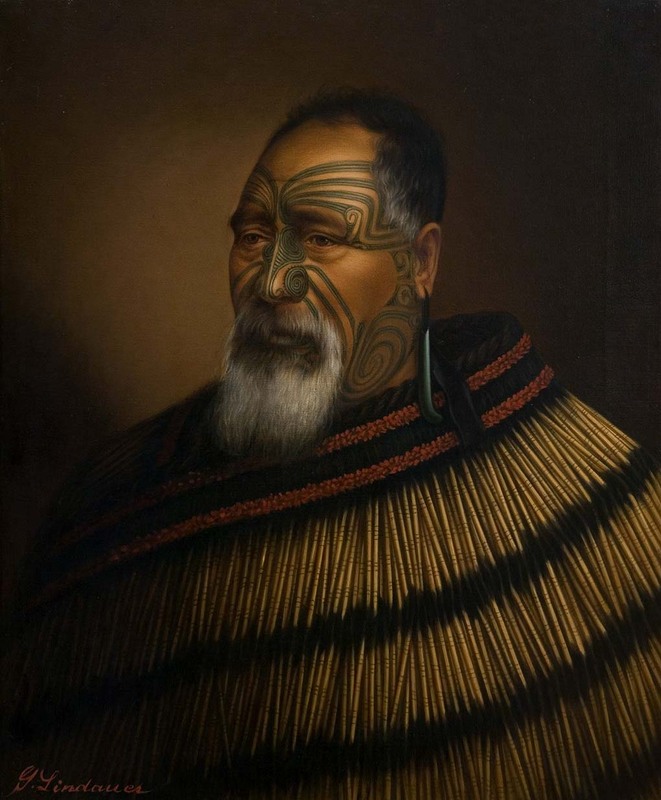 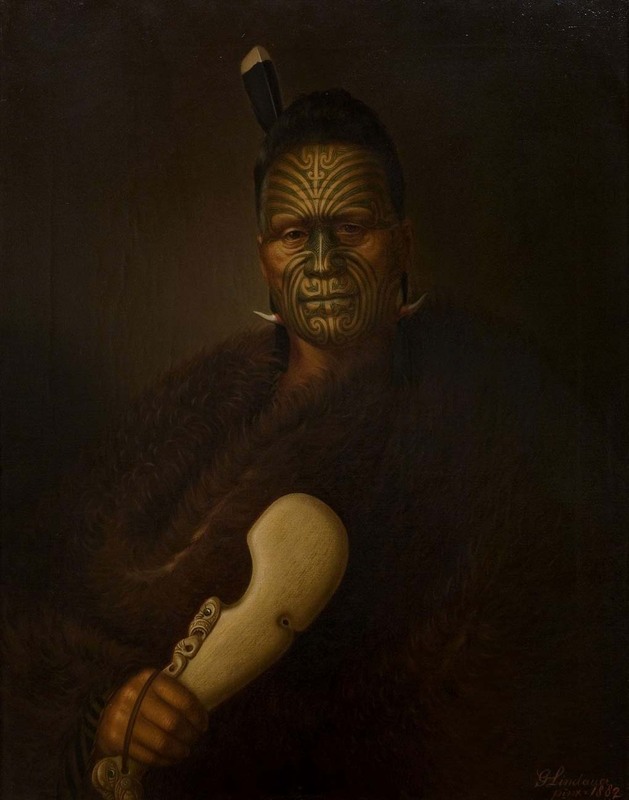 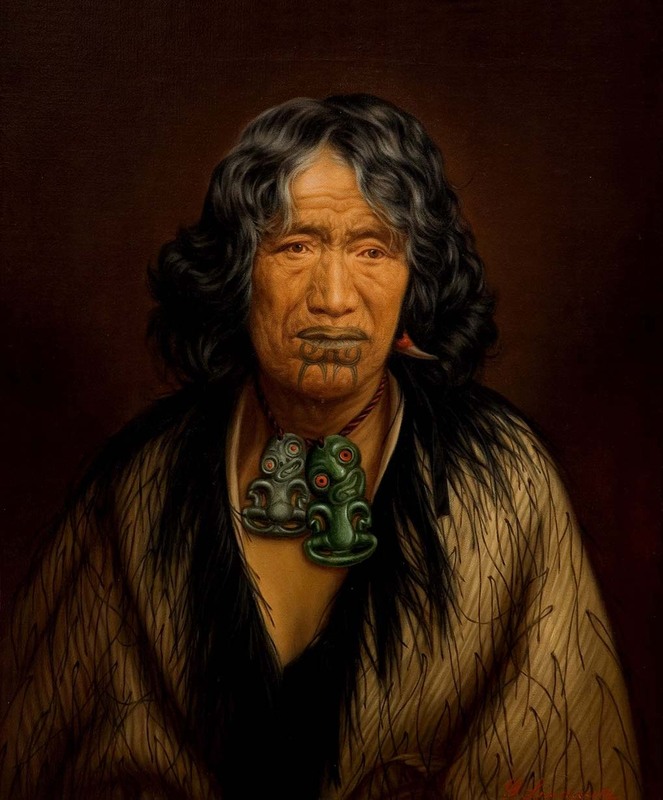 Learn about Gottfried Lindauer, one of the best-known painters of Māori portraits. 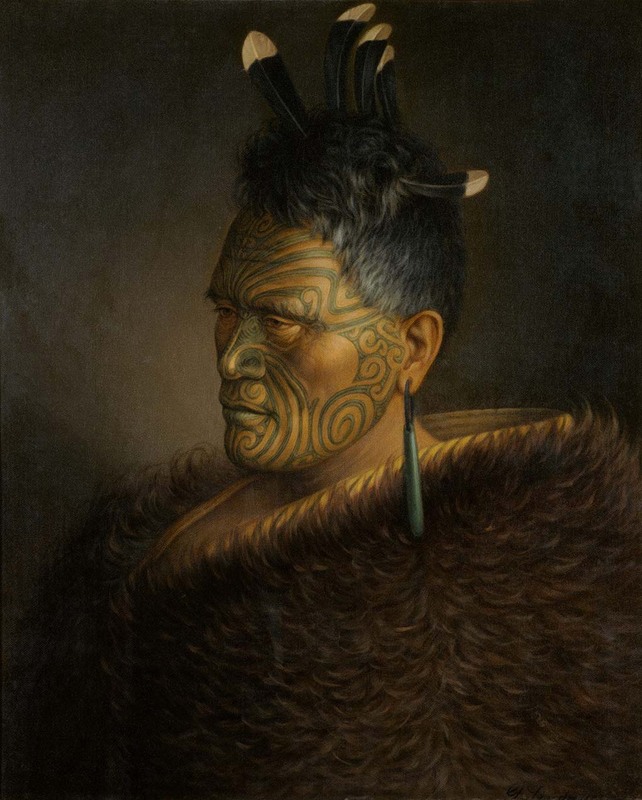 Read about his painting techniques, why the works were painted, and the role of his patron Henry Partridge. 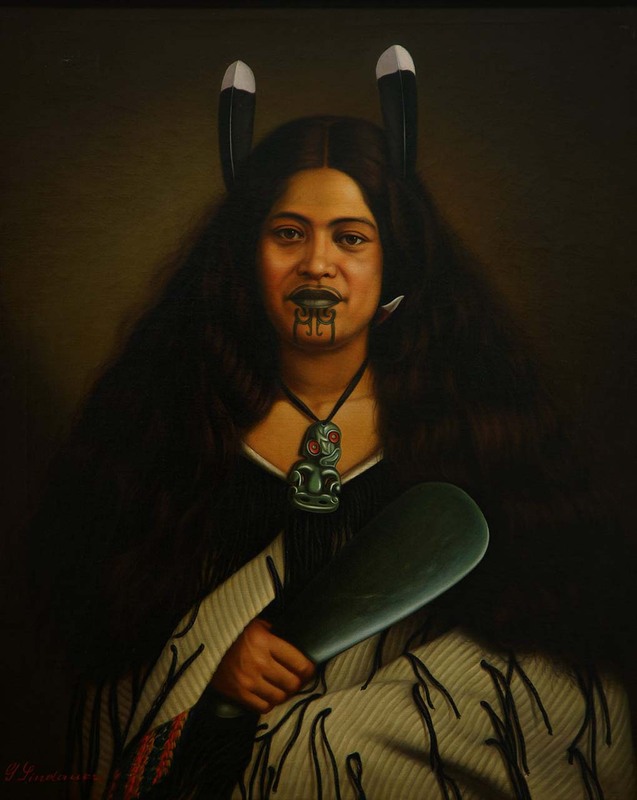 The Māori Television series Behind the Brush brings alive the stories of descendants and to uncover the lives of the artist, the patron and tupuna Māori. 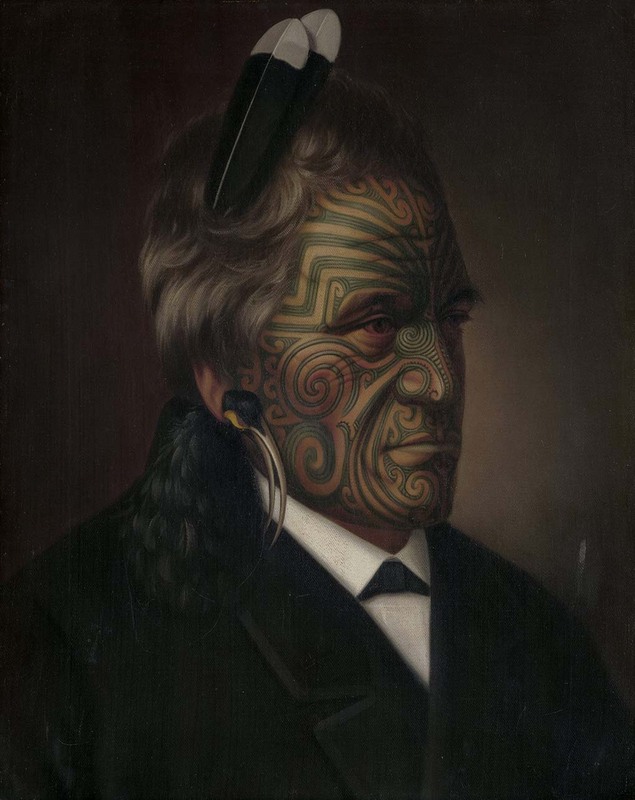 Turn the pages, view the hundreds of comments and signatures, read the transcription and translation, and search by name and place. 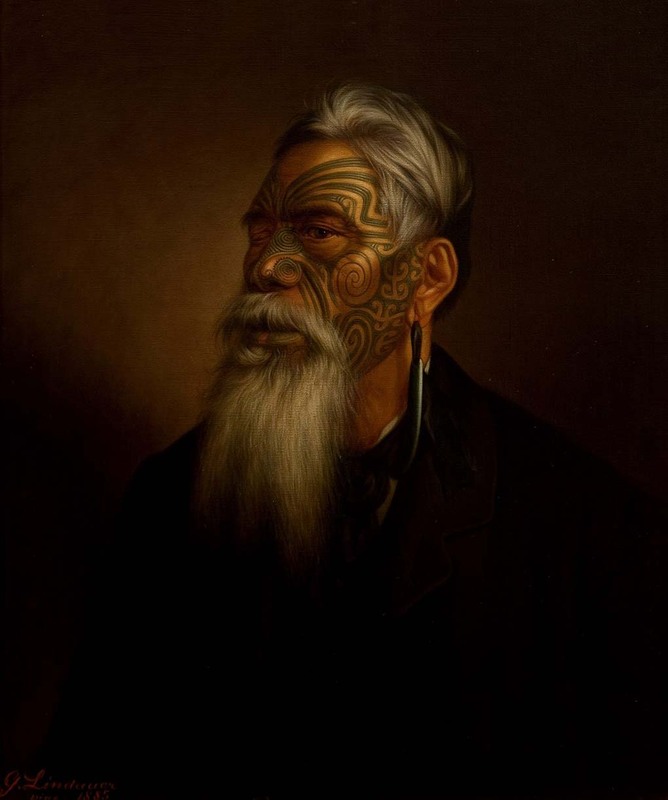 A digitisation of an historical legacy.